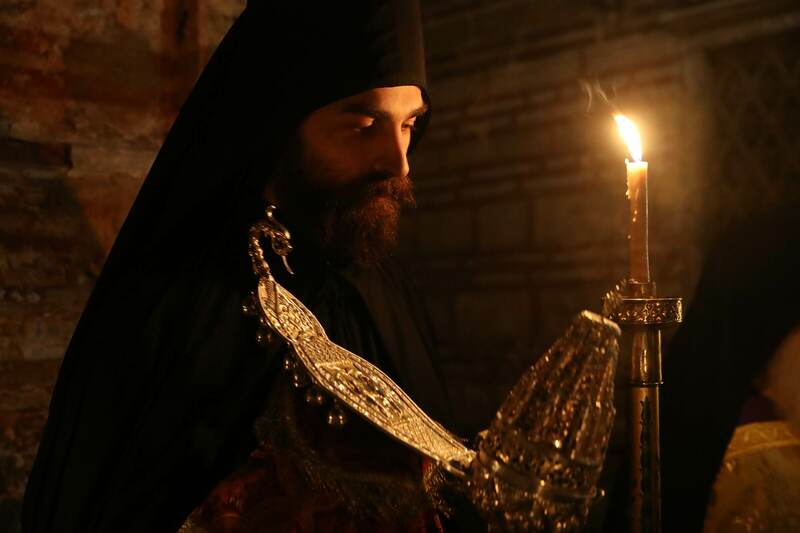 Mourning, according to God, is sadness of soul, and the disposition of a sorrowing heart, which ever madly seeks that for which it thirsts; and when it fails in its quest, it painfully pursues it, and follows in its wake grievously lamenting. 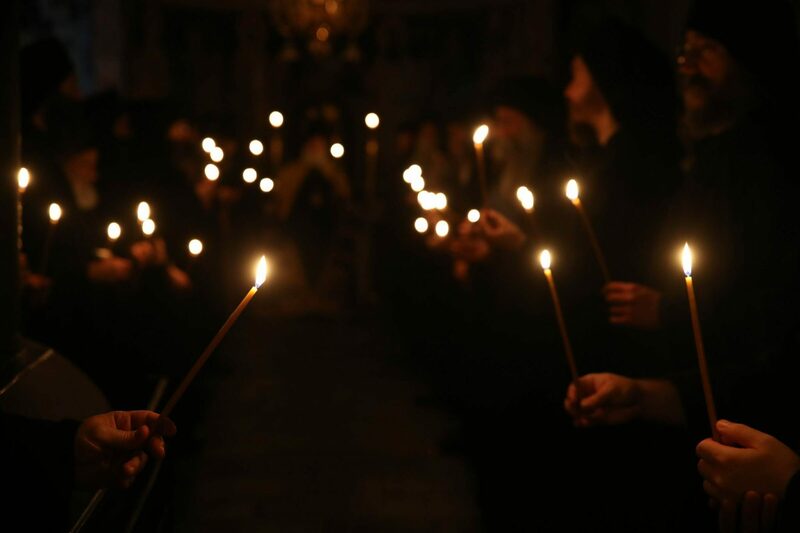 Or thus: mourning is a golden spur in a soul which is stripped of all attachment and of all ties, fixed by holy sorrow to watch over the heart. 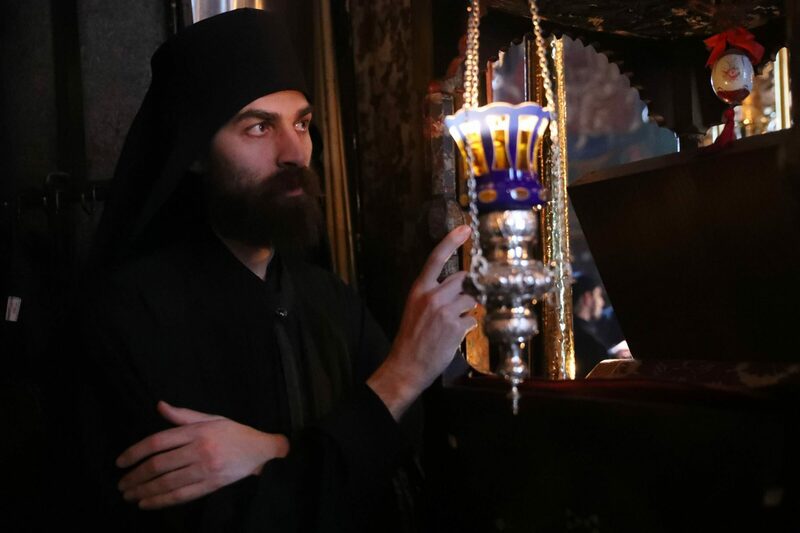 So, keep a firm hold of the blessed joy-grief of holy compunction, and do not stop working at it until it raises you high above the things of this world and presents you pure to Christ. 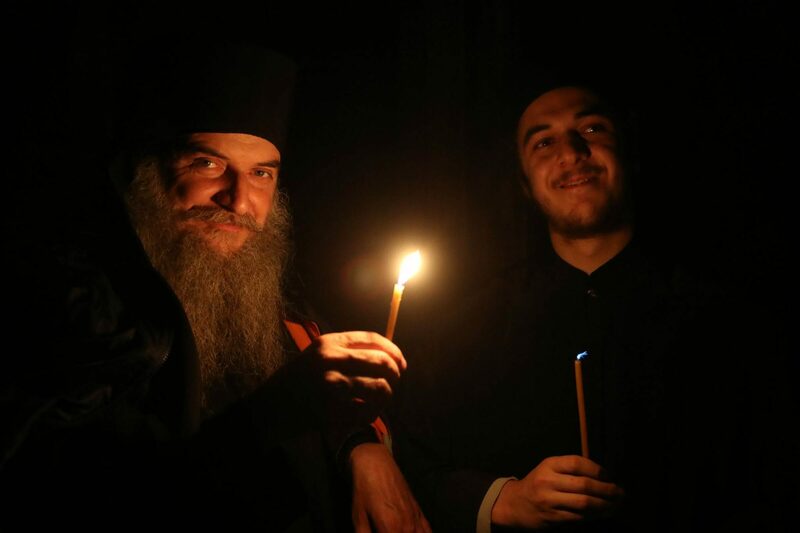 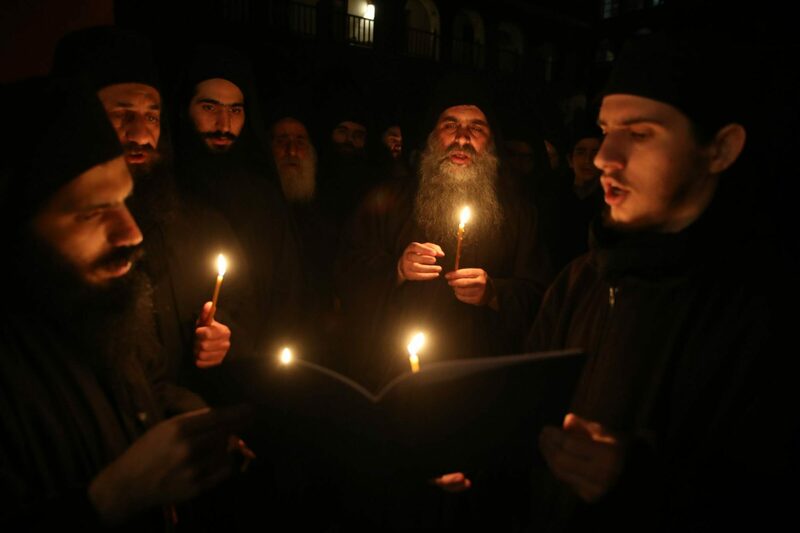 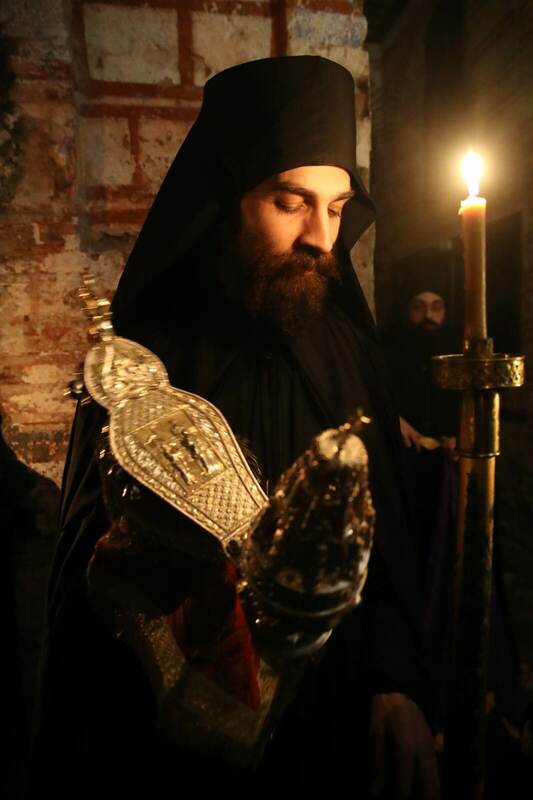 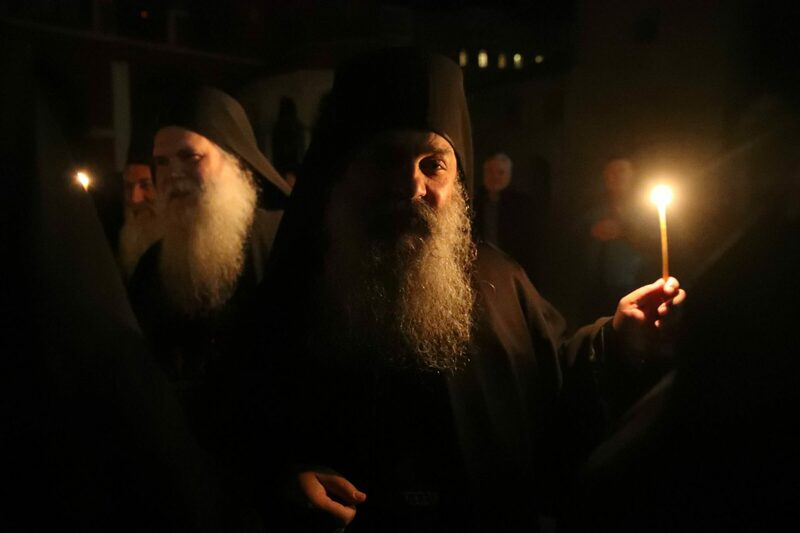 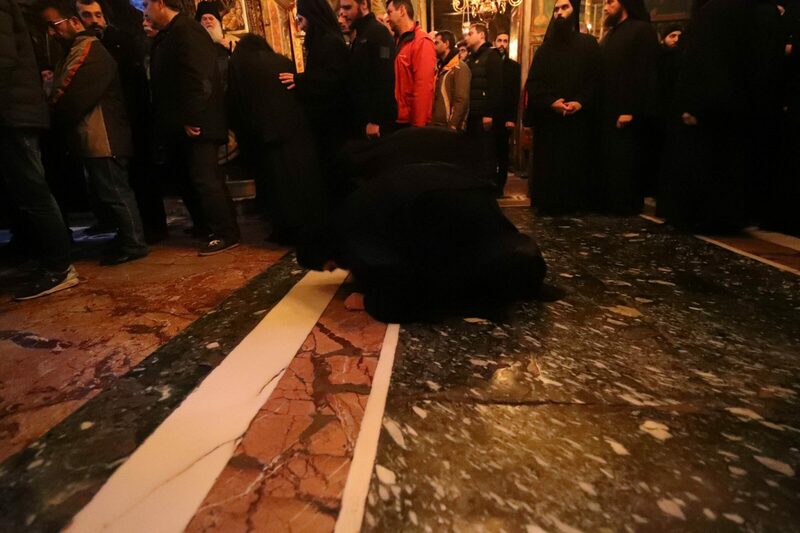 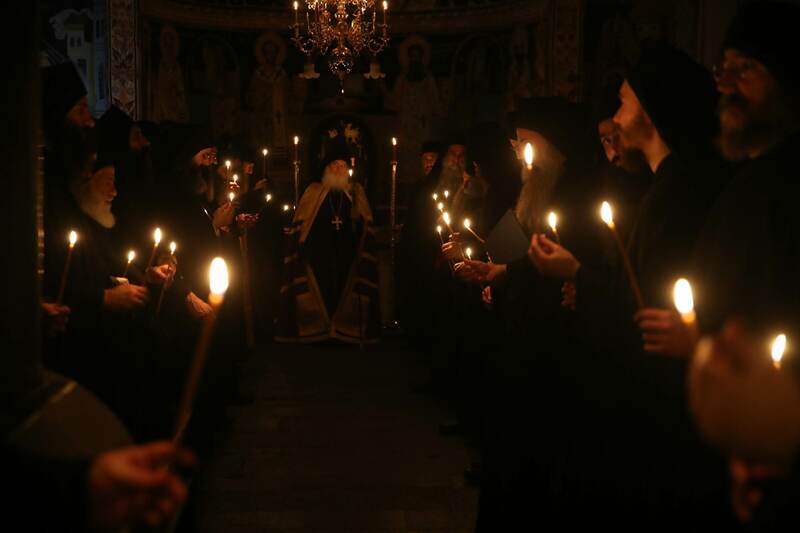 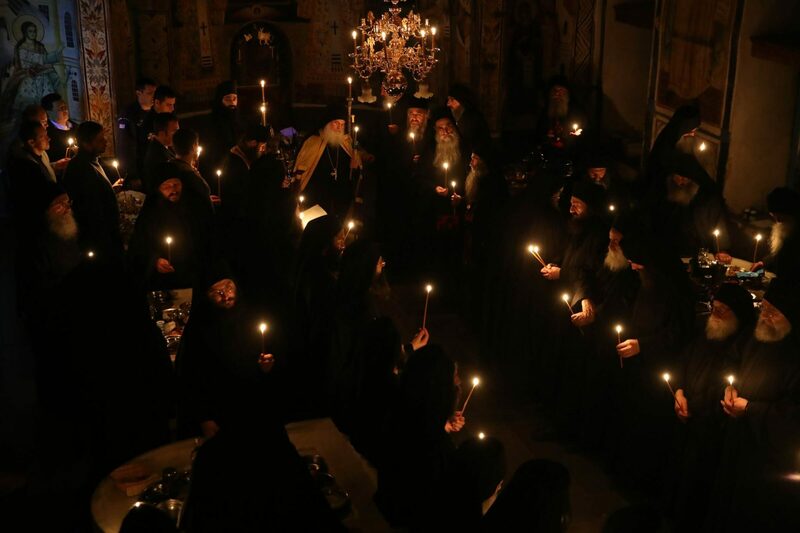 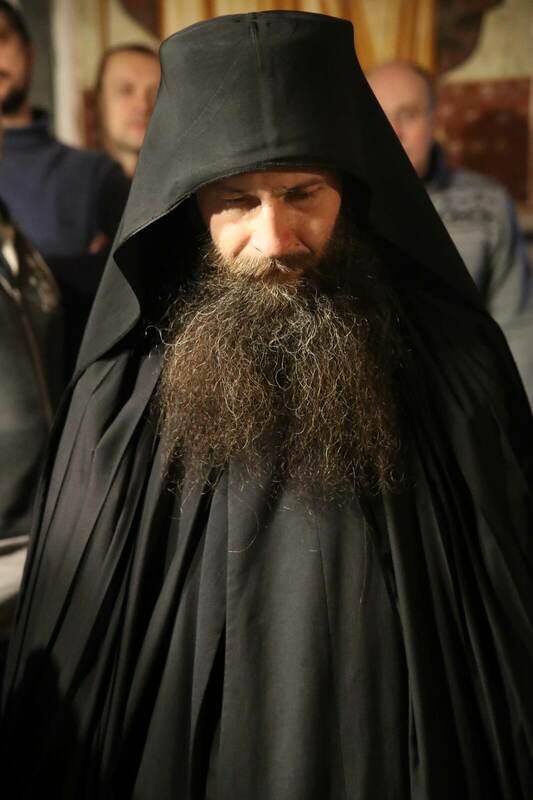 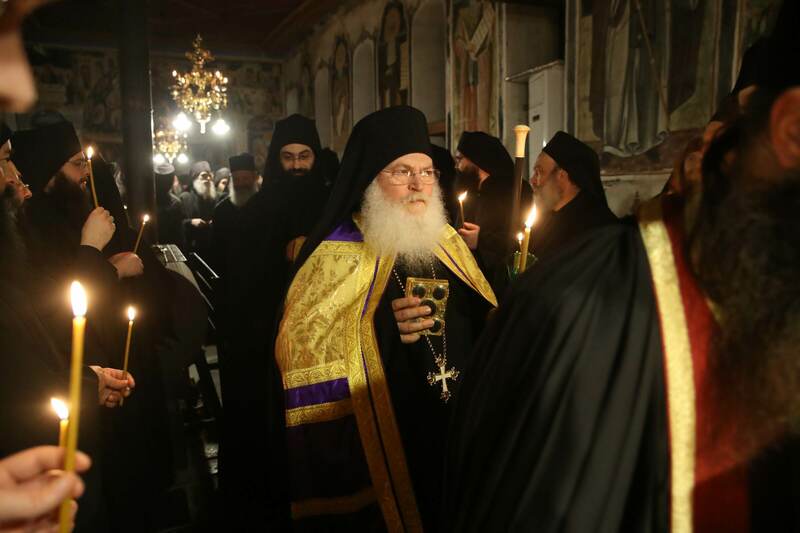 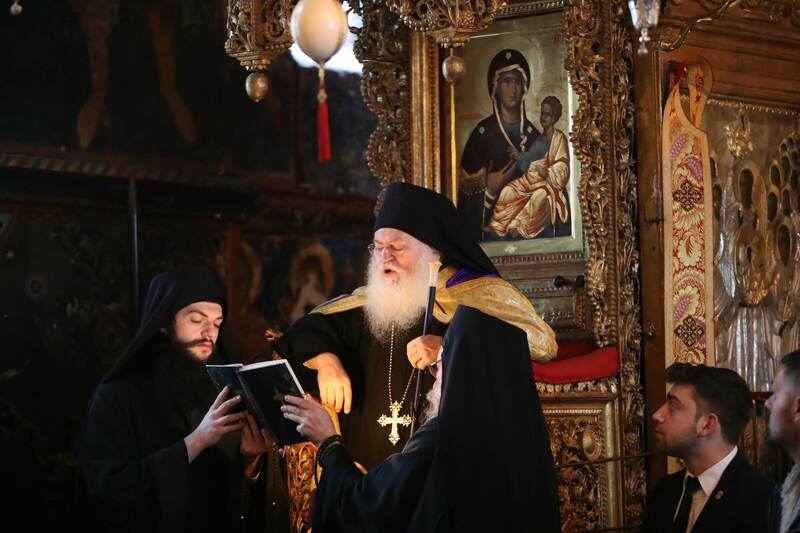 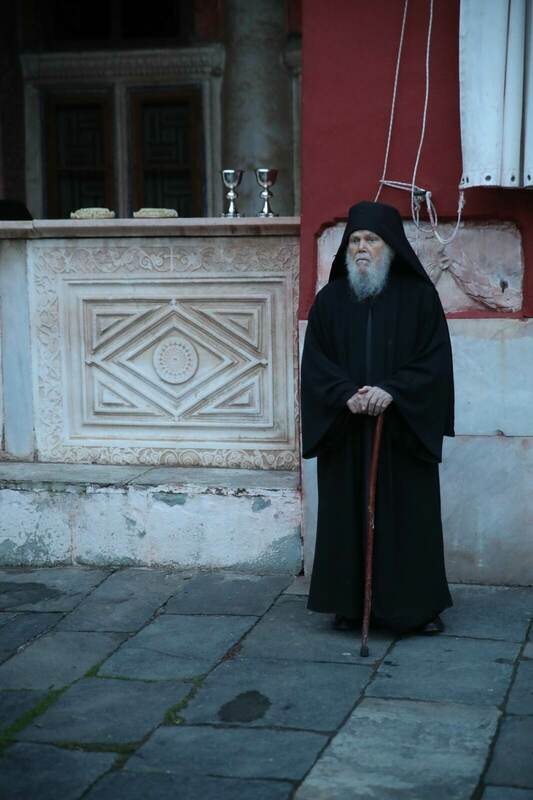 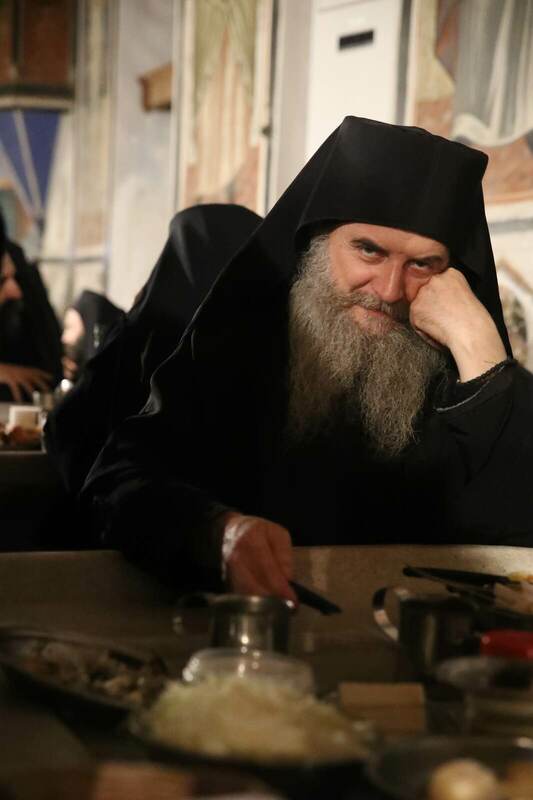 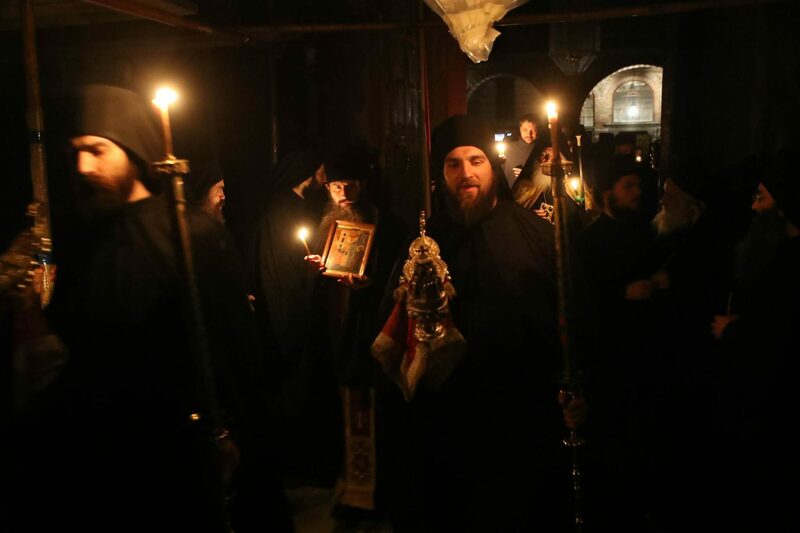 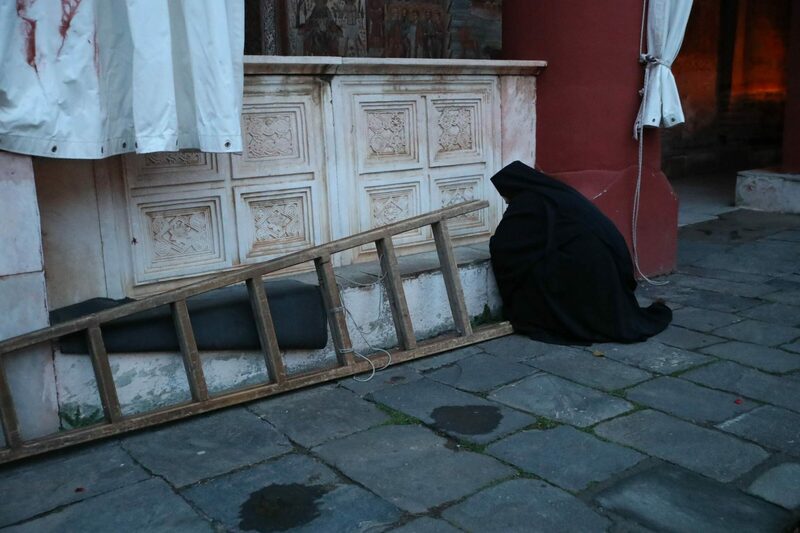 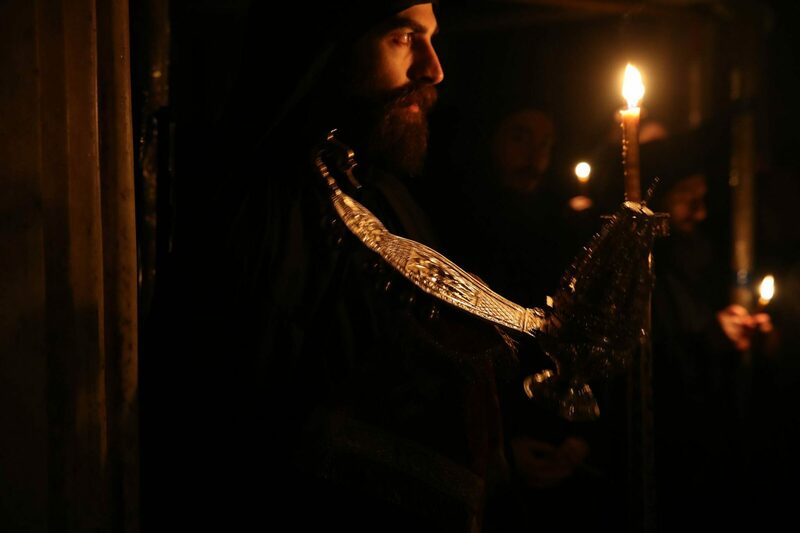 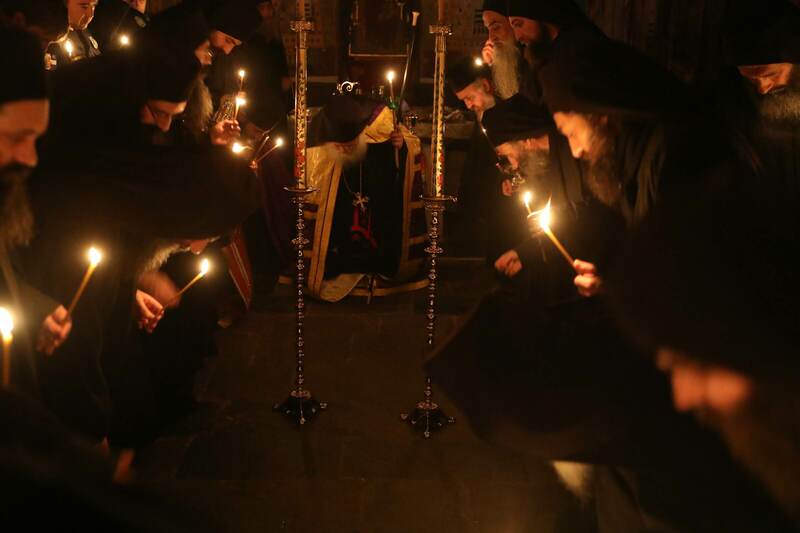 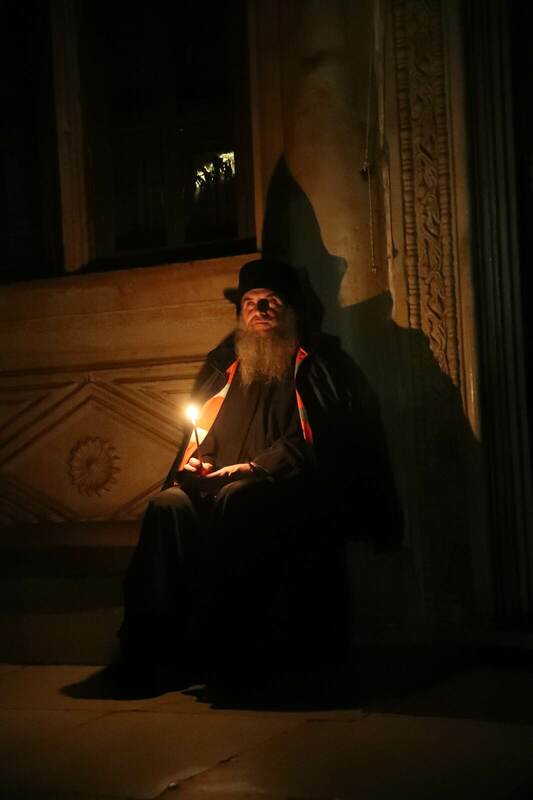 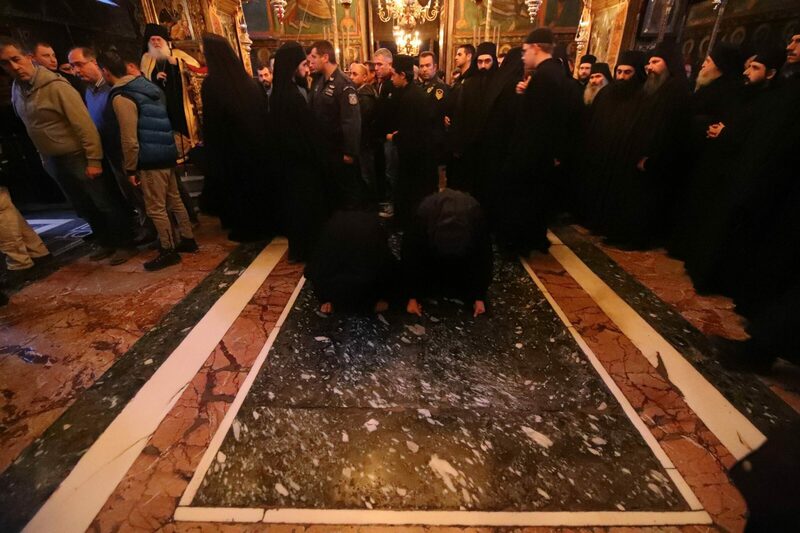 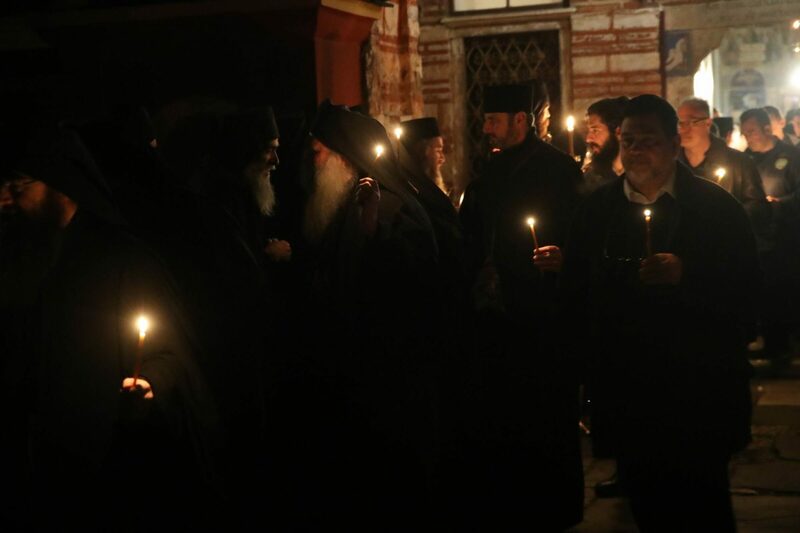 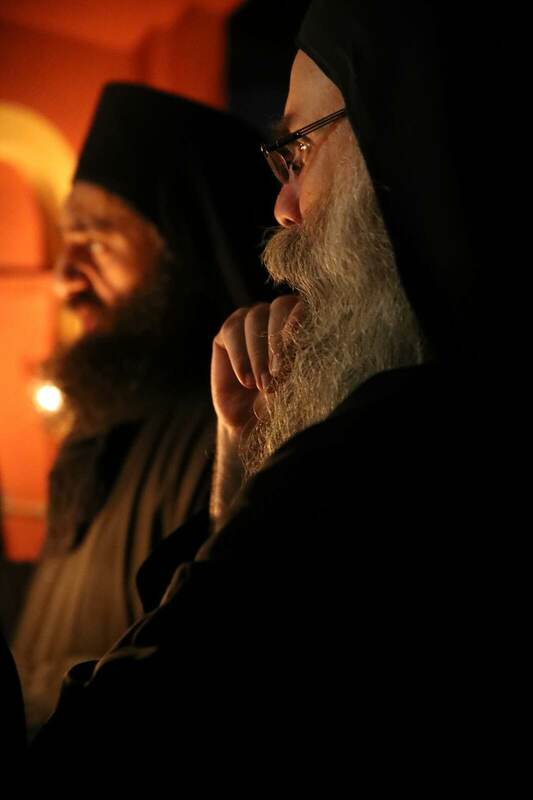 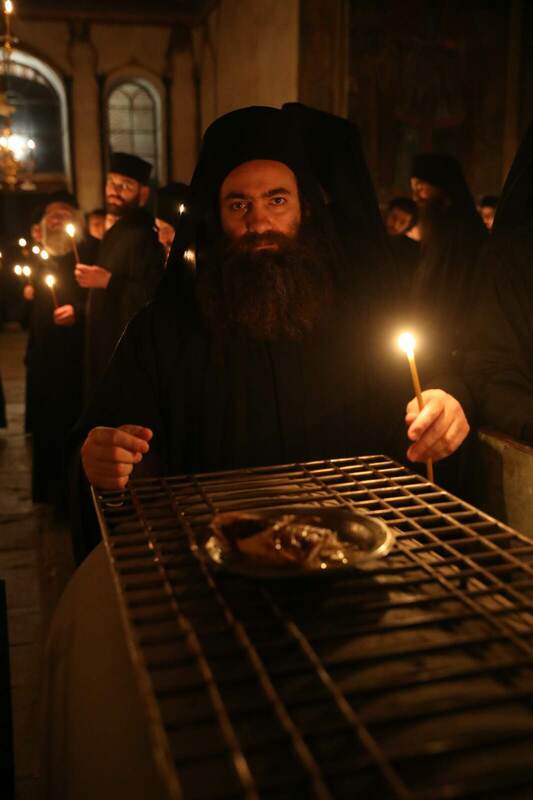 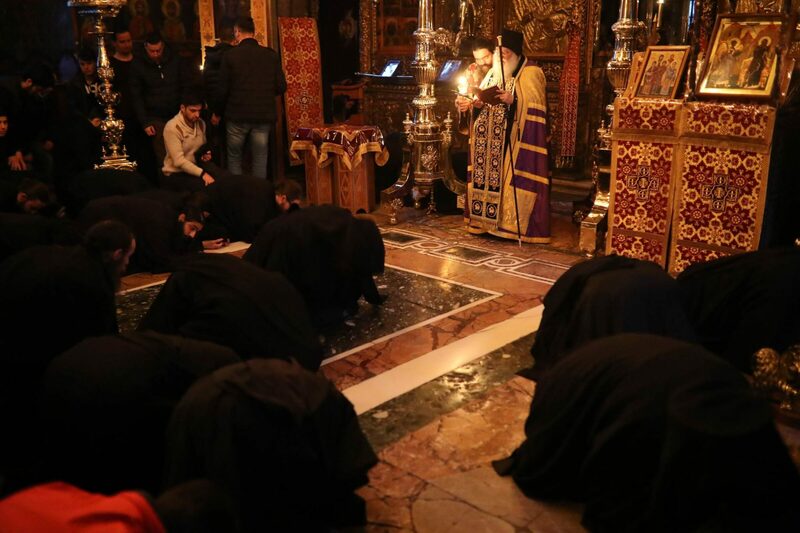 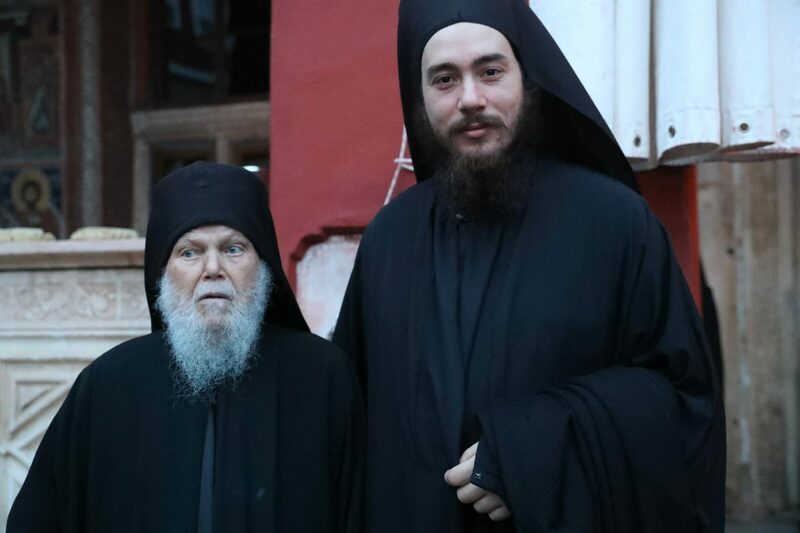 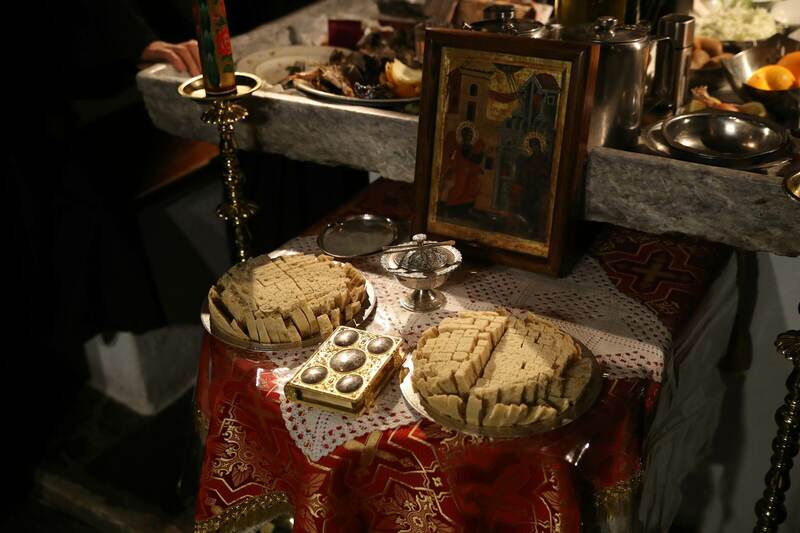 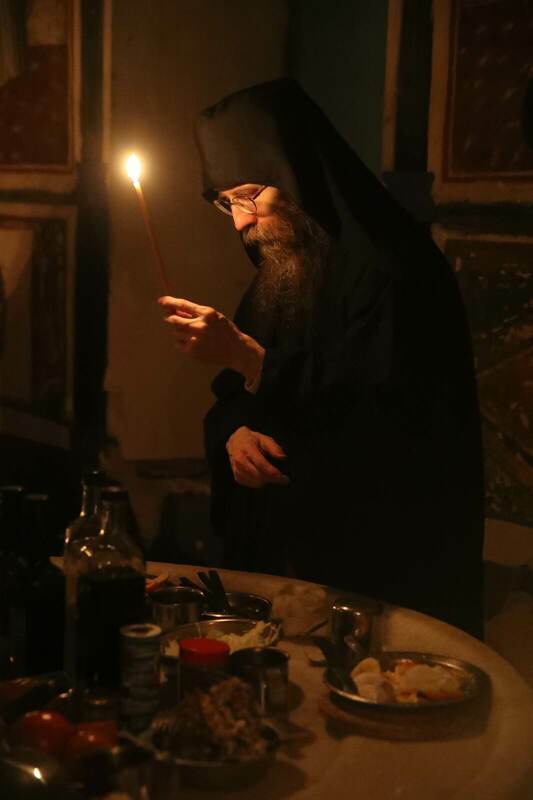 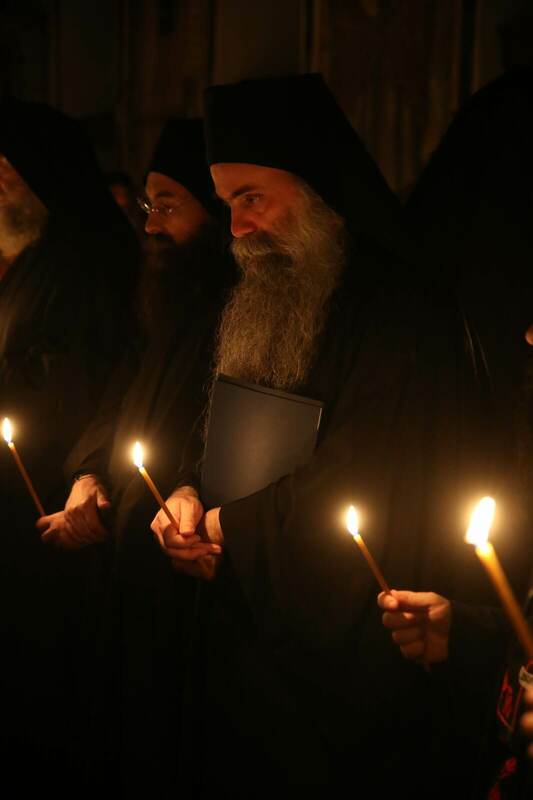 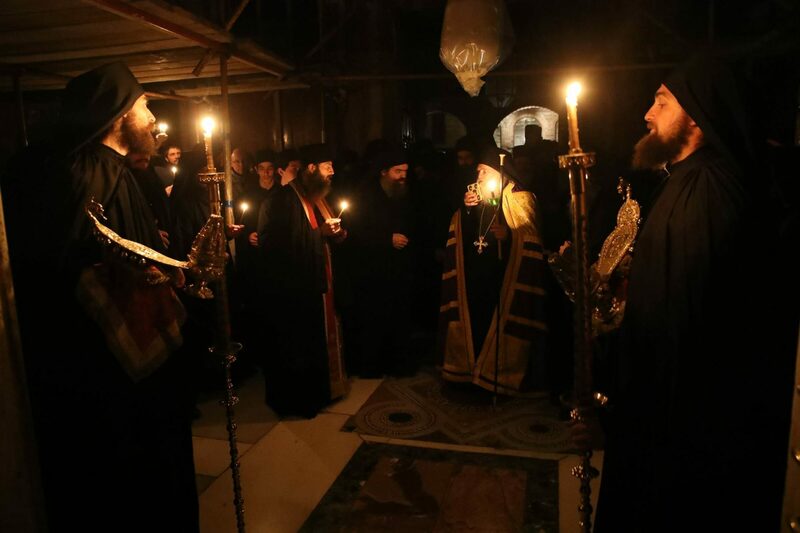 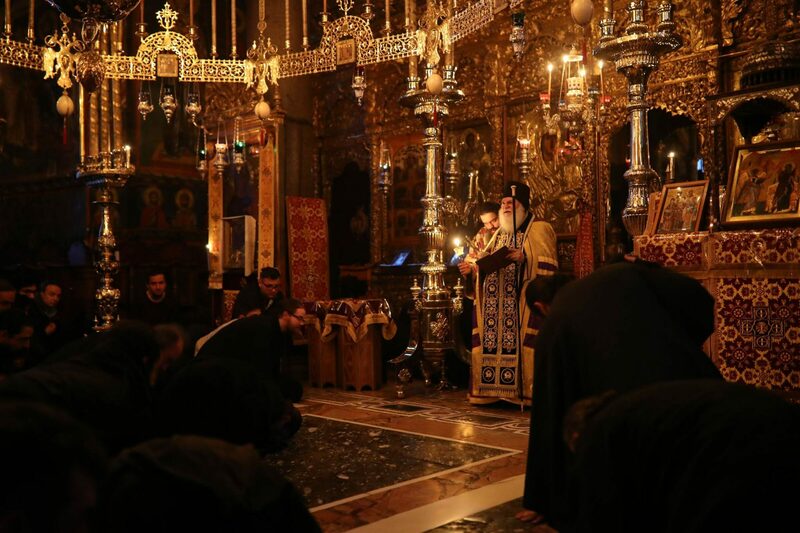 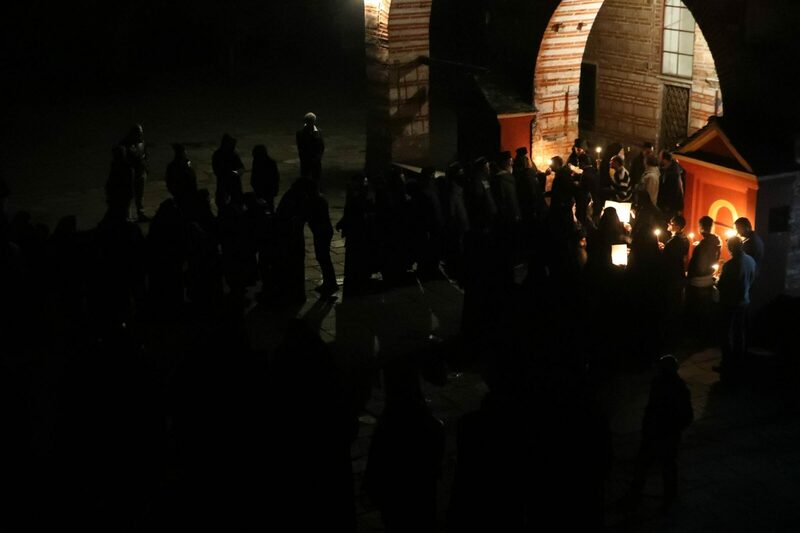 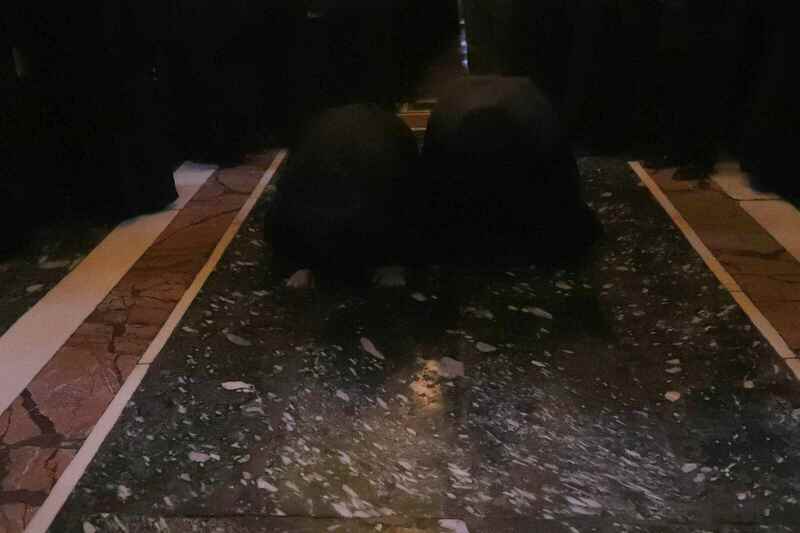 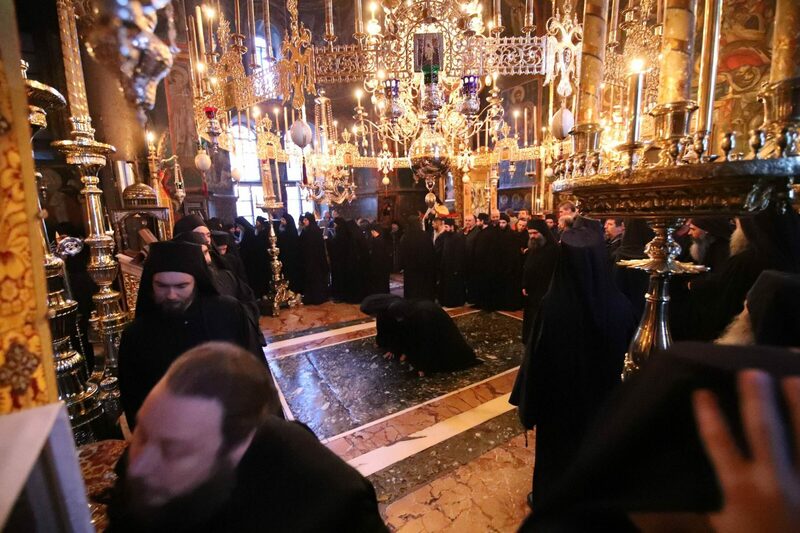 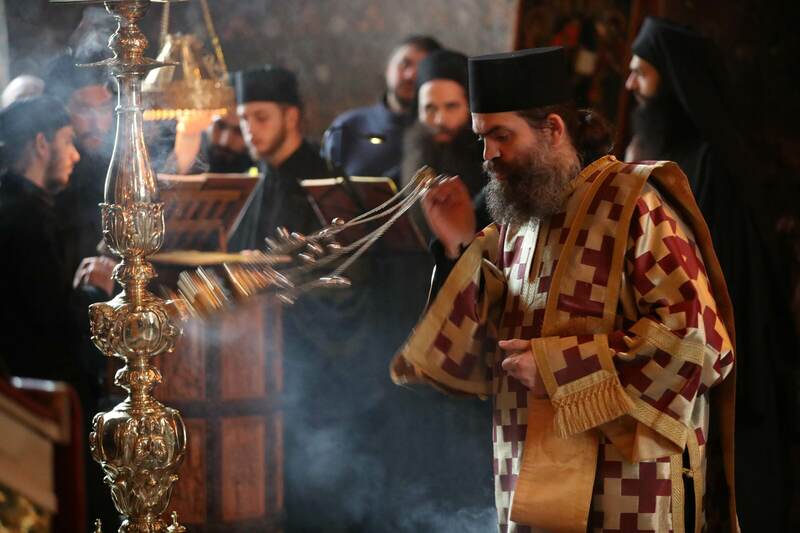 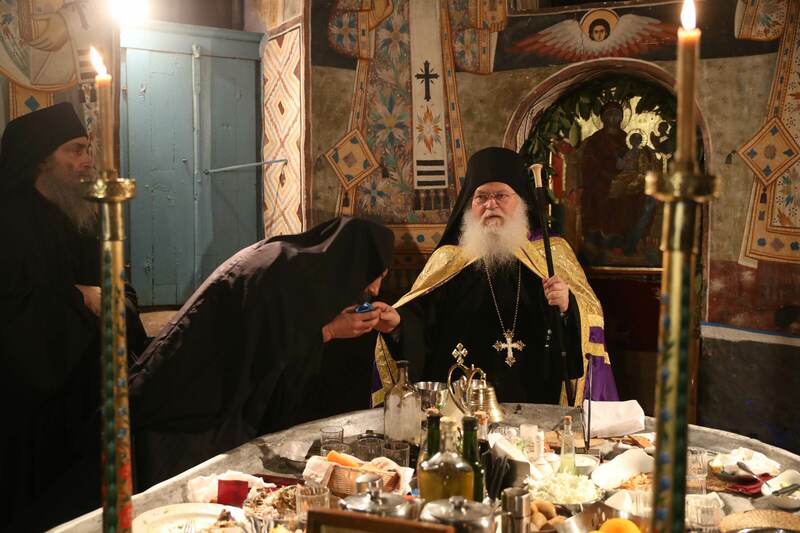 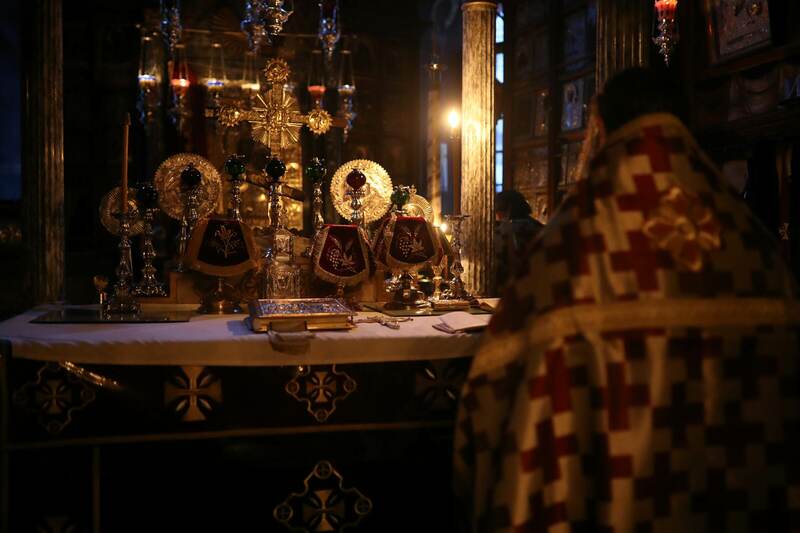 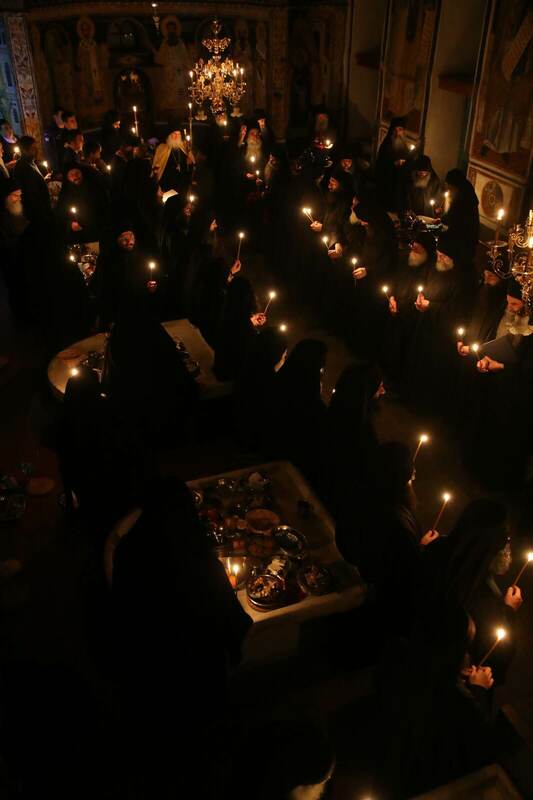 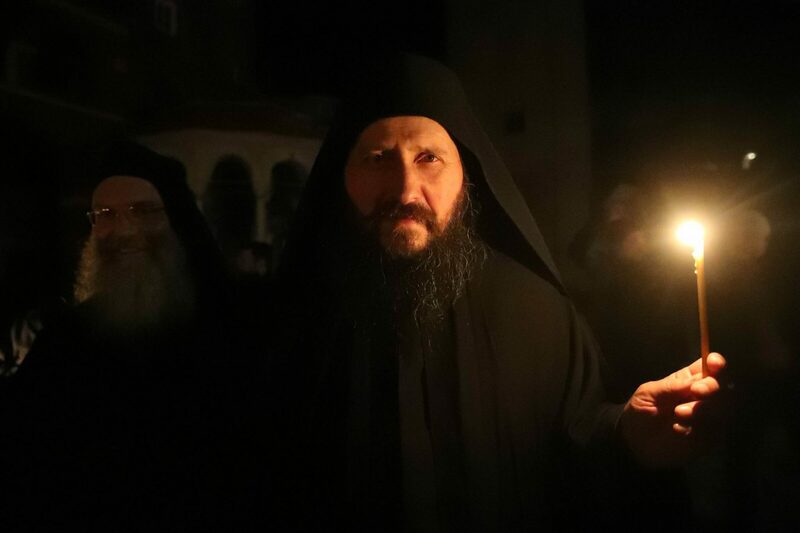 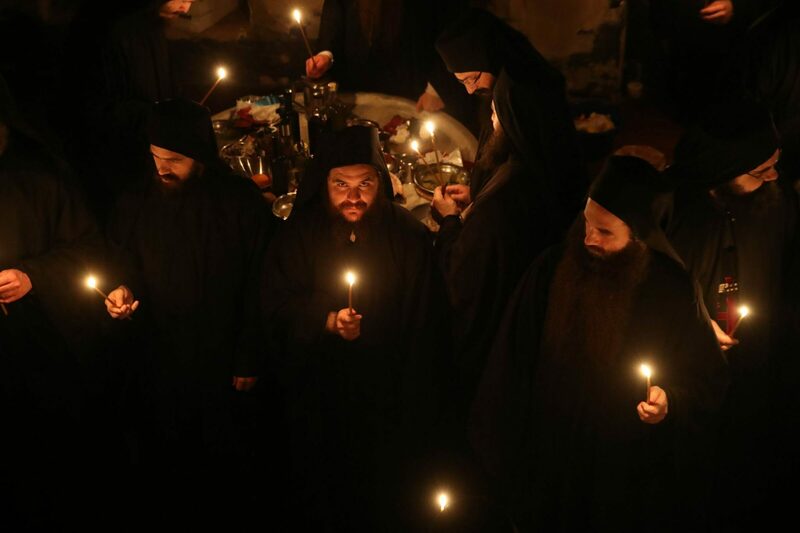 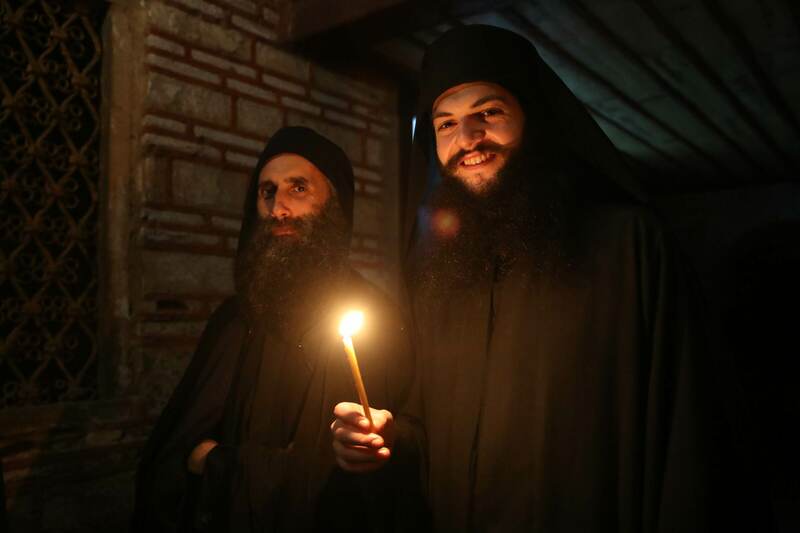 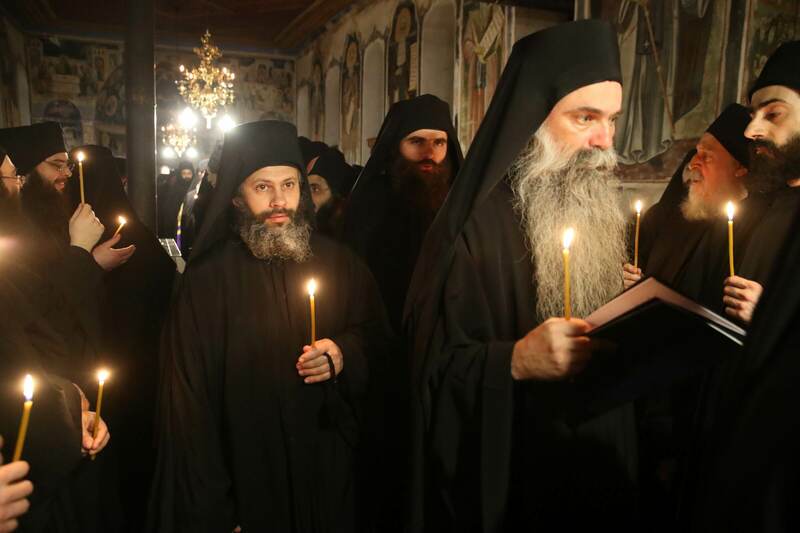 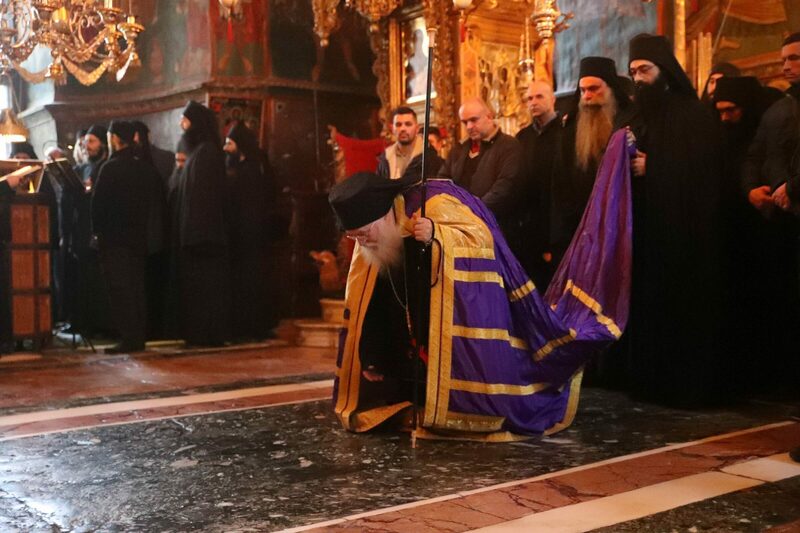 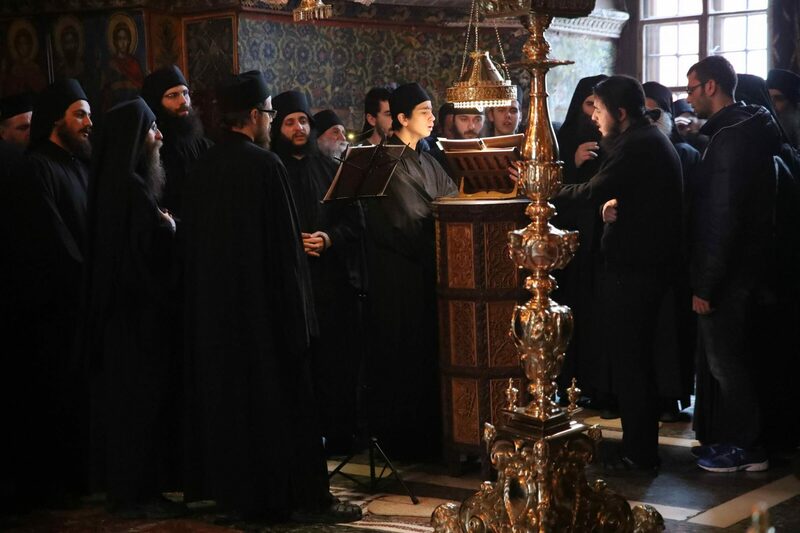 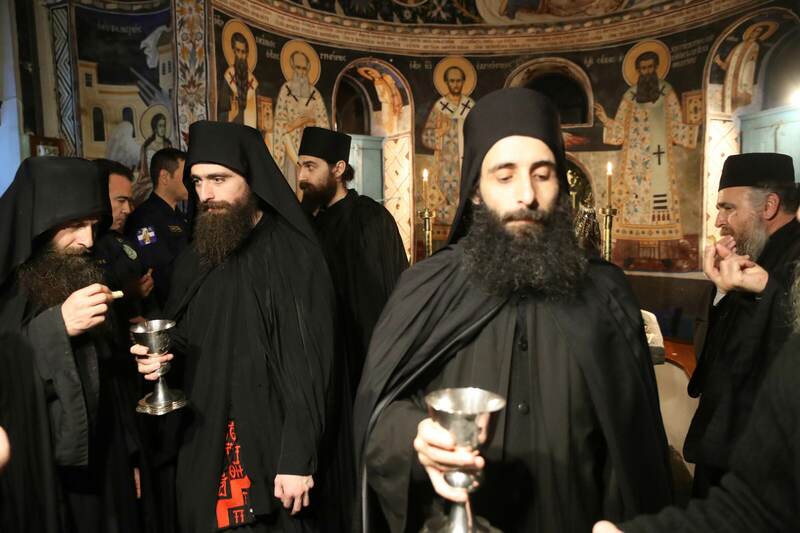 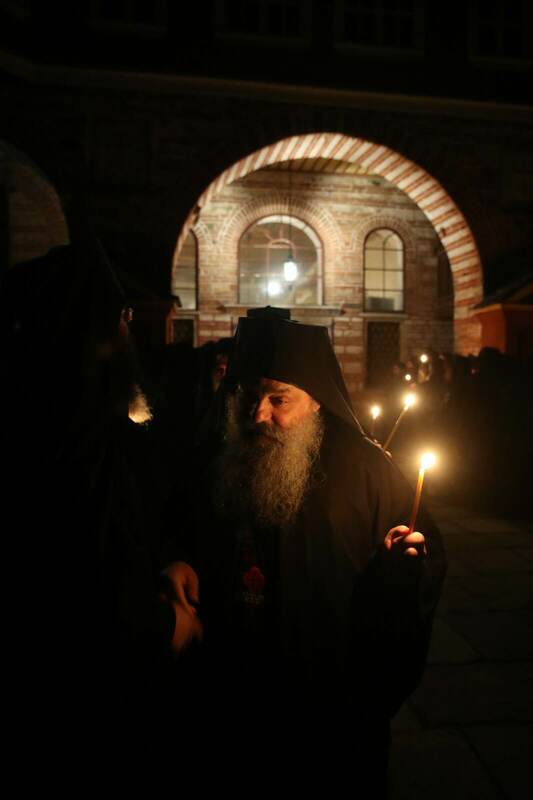 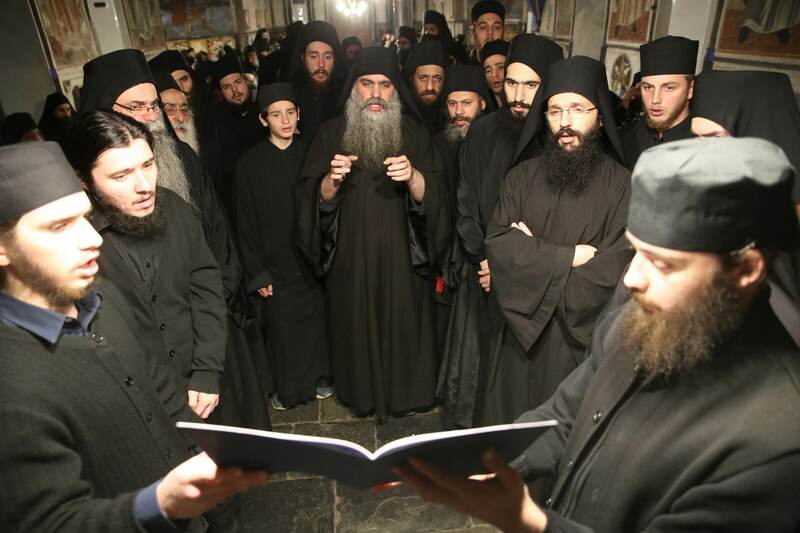 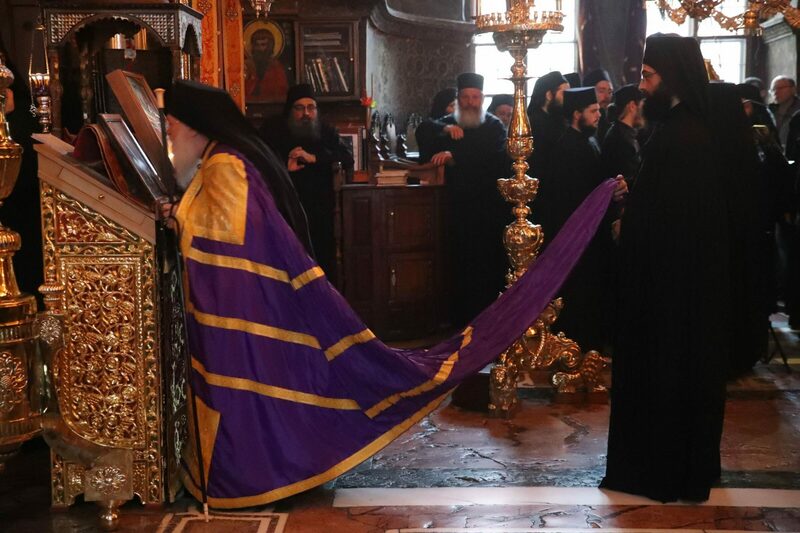 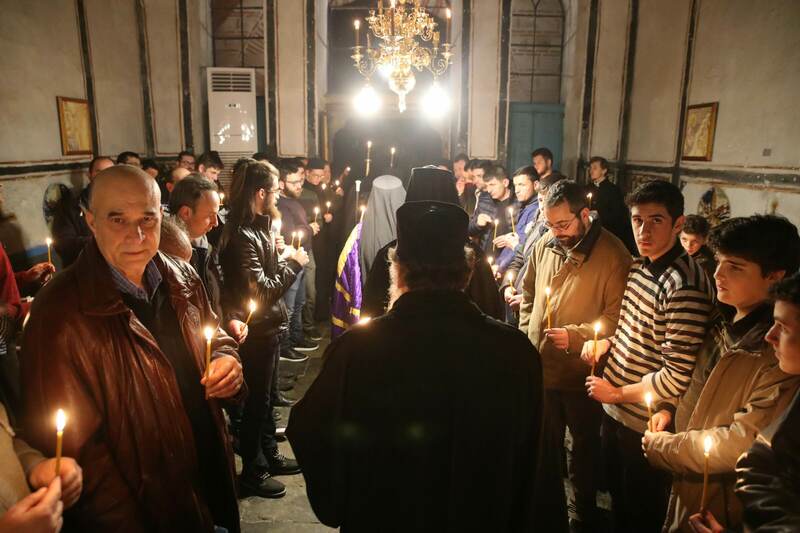 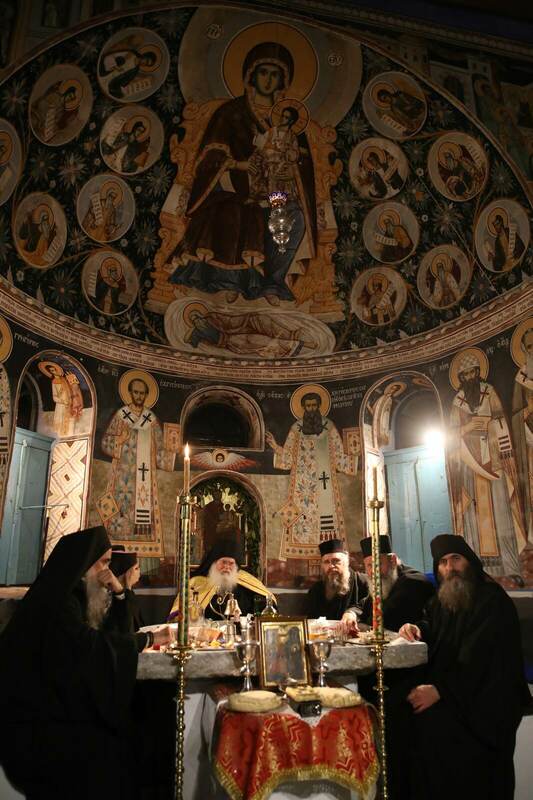 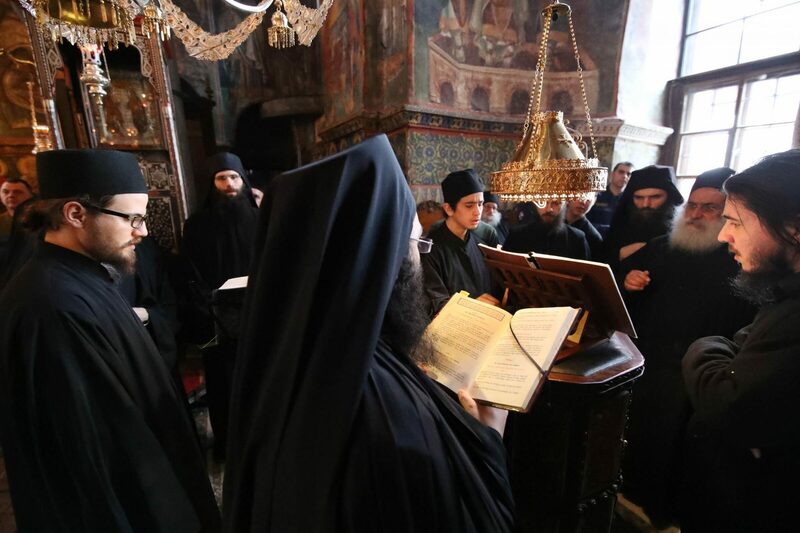 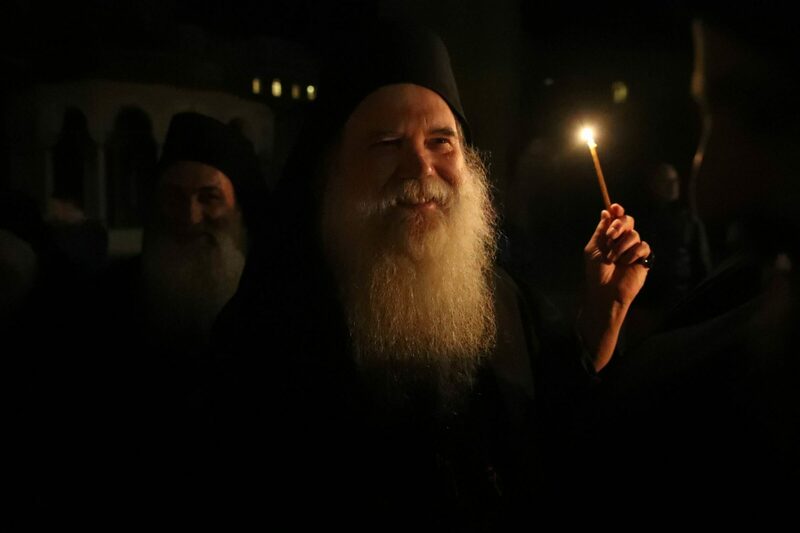 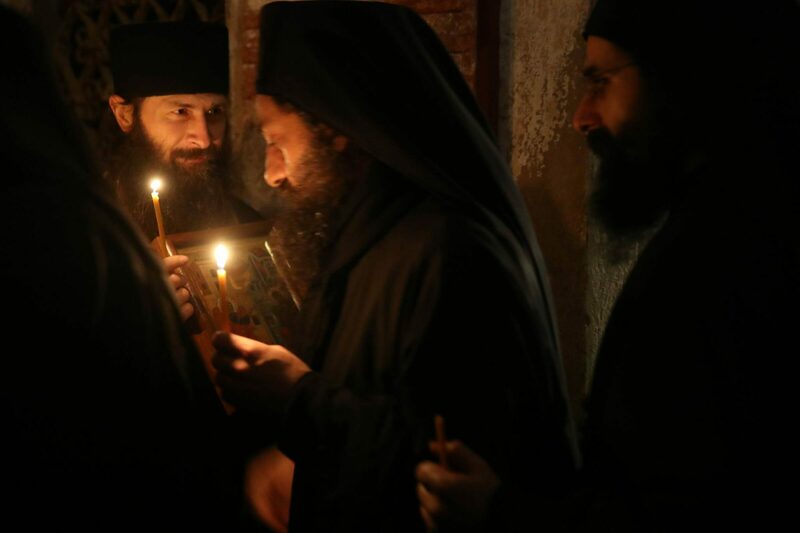 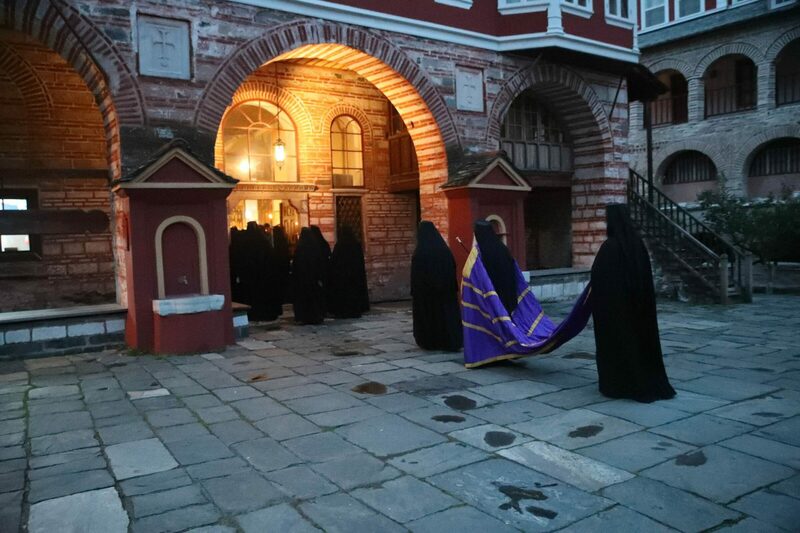 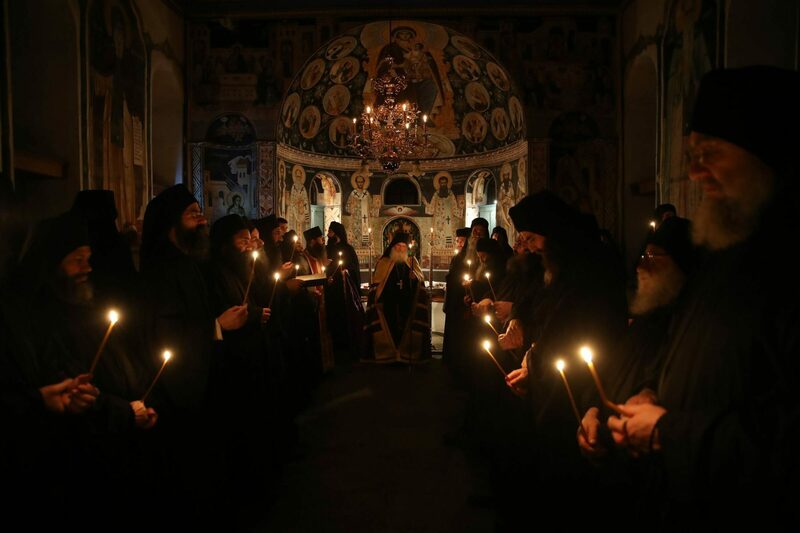 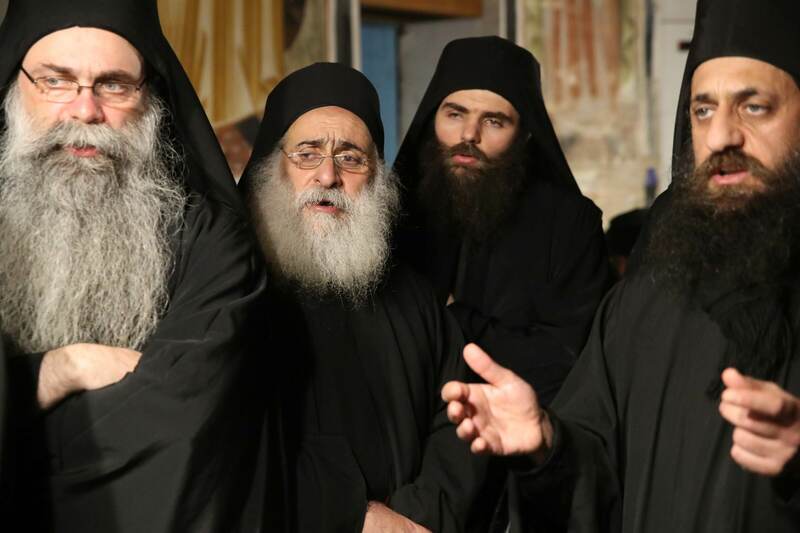 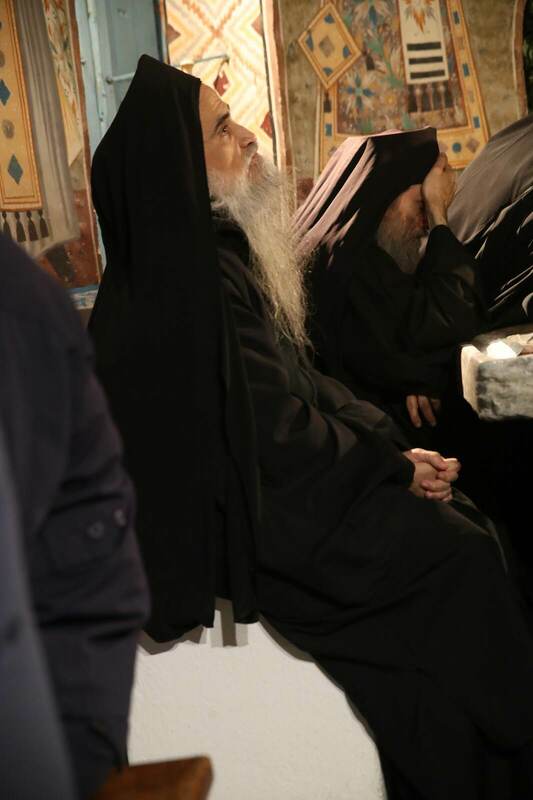 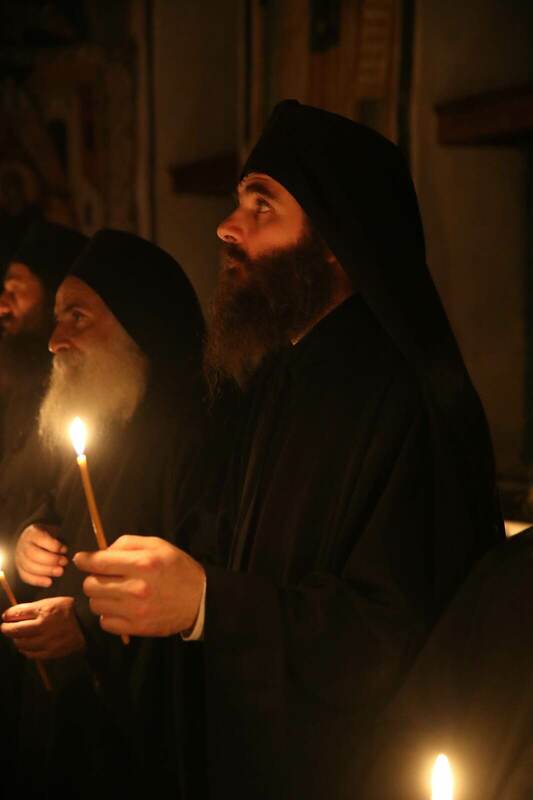 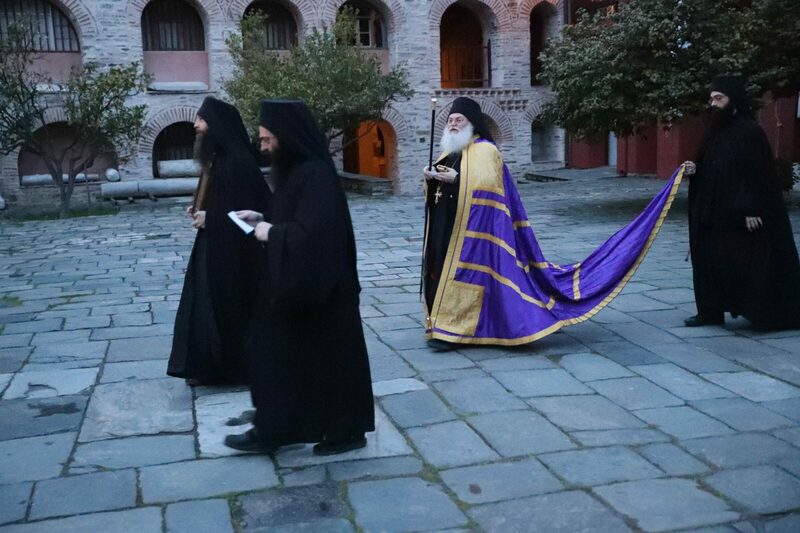 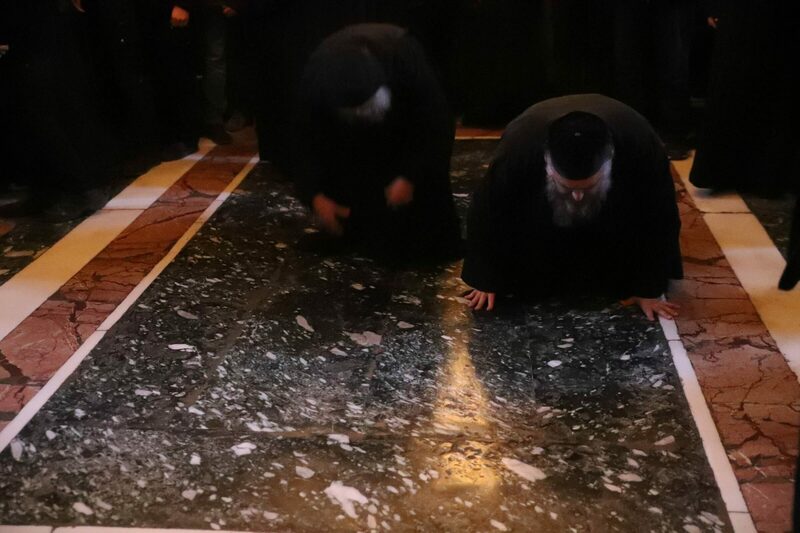 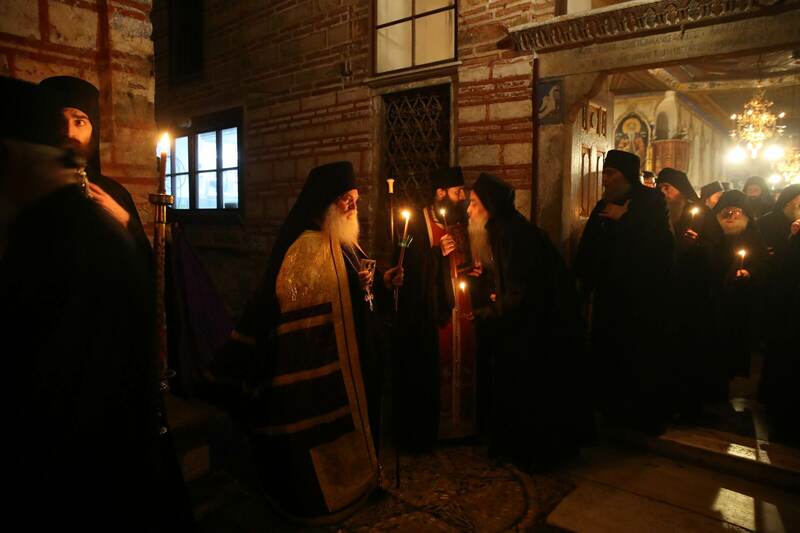 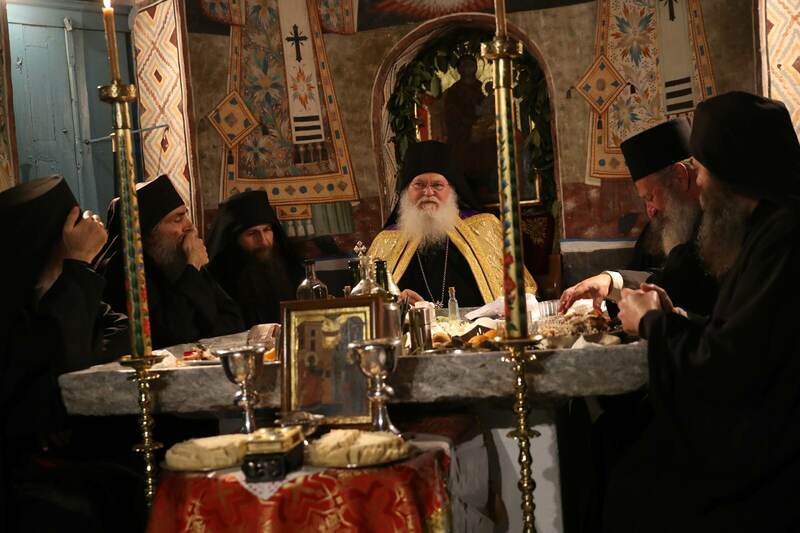 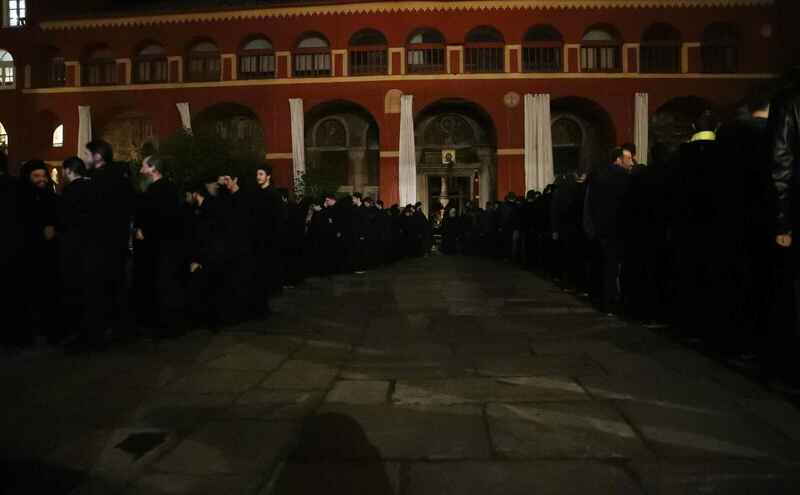 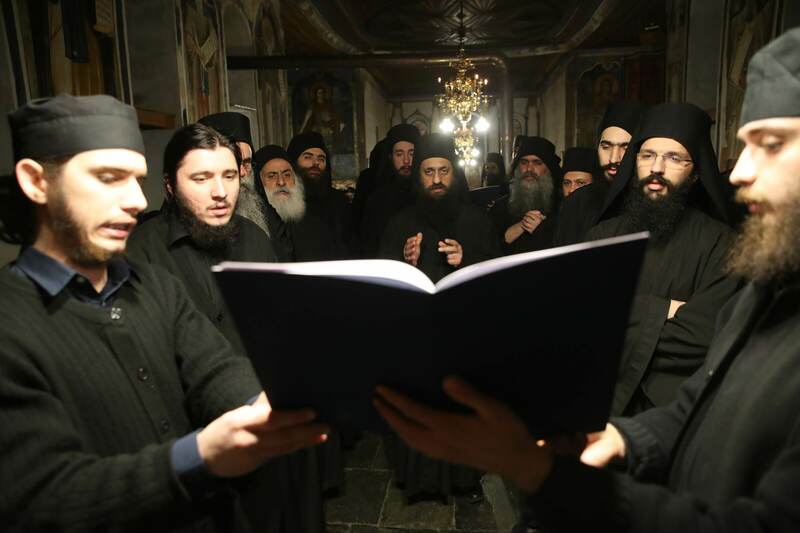 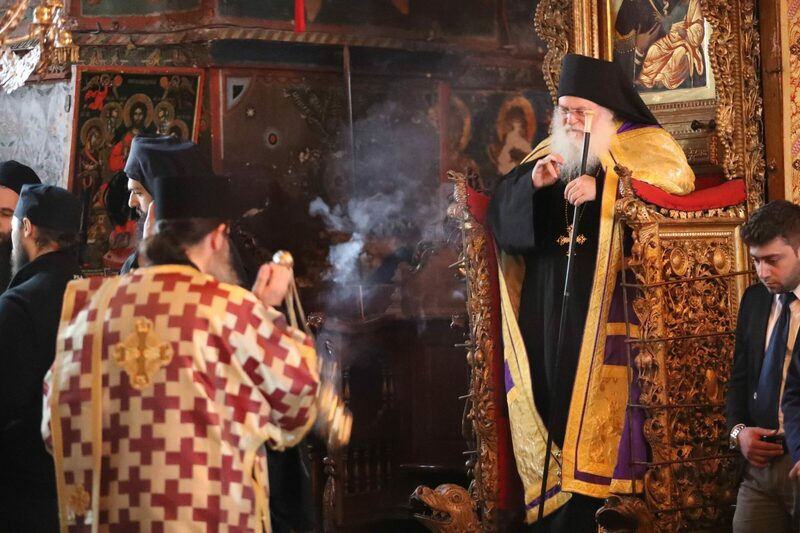 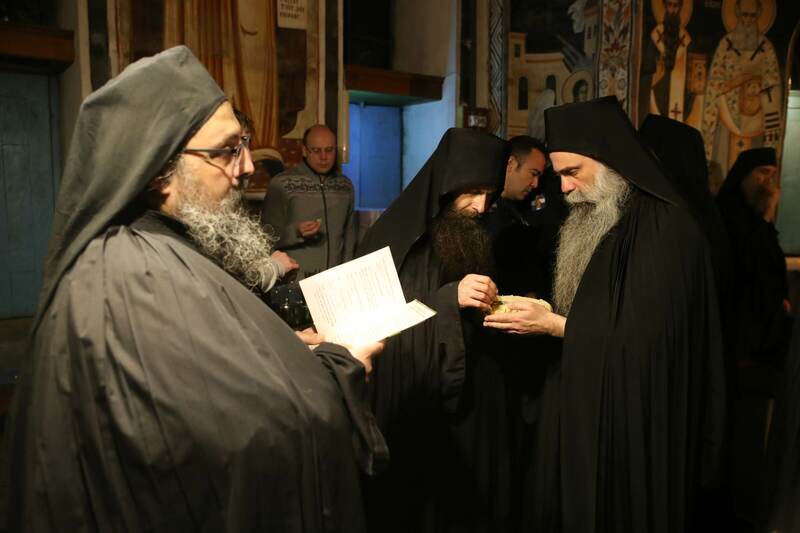 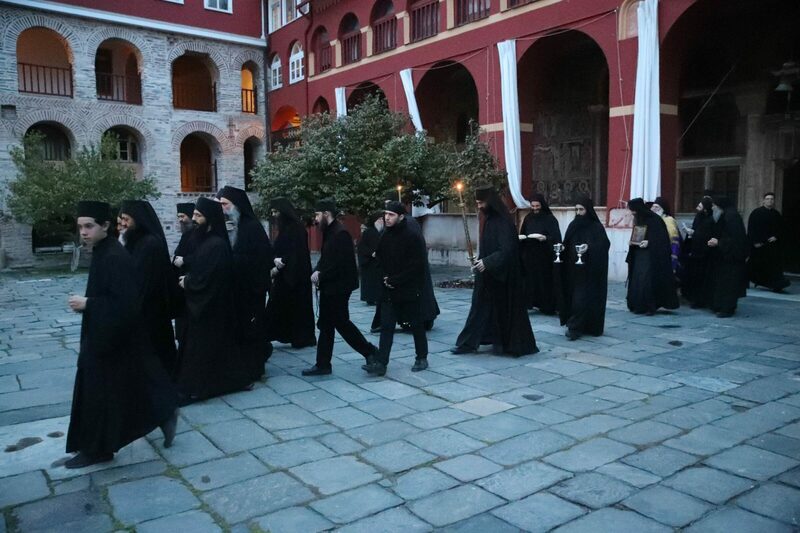 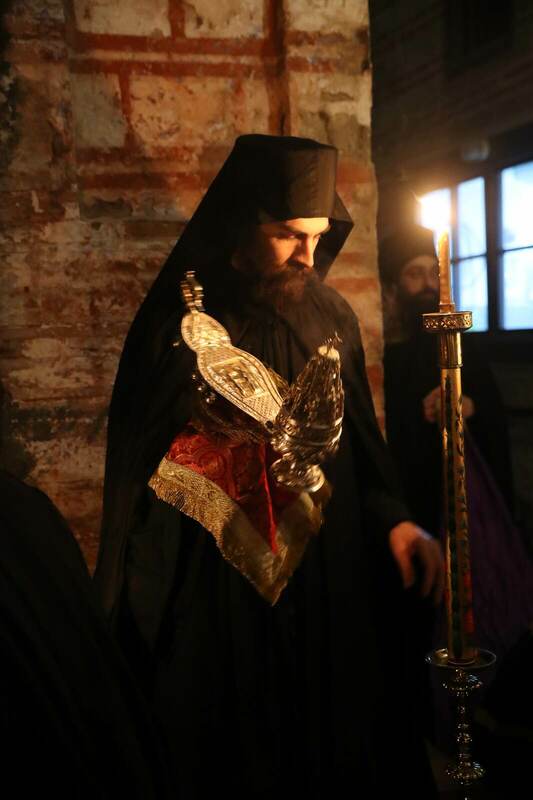 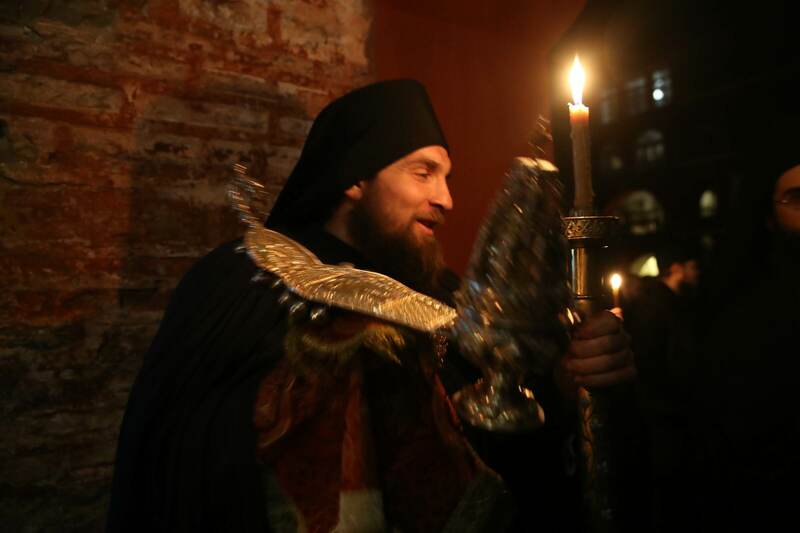 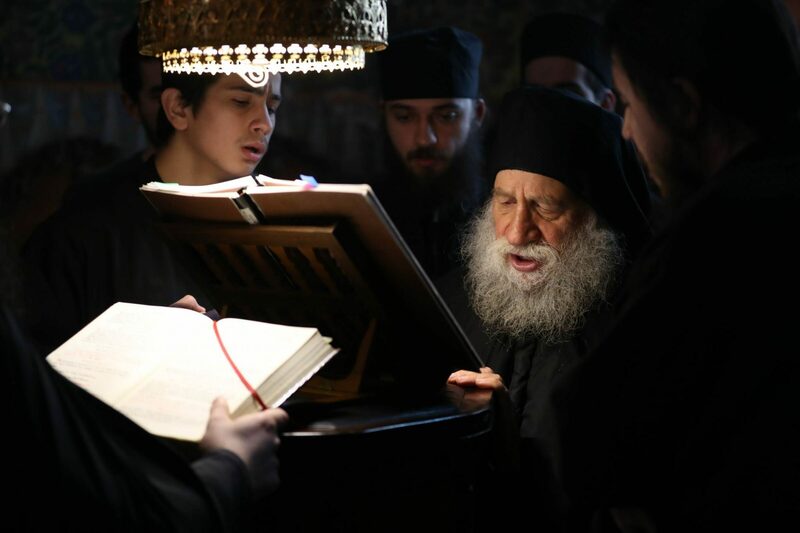 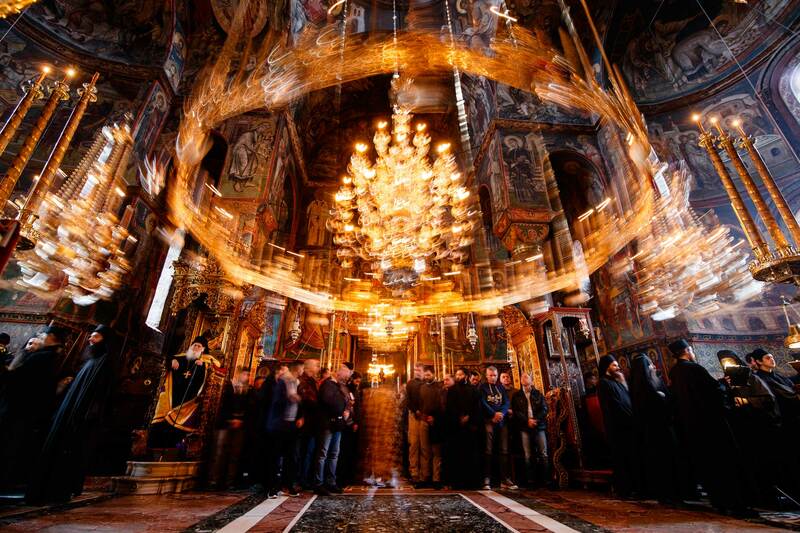 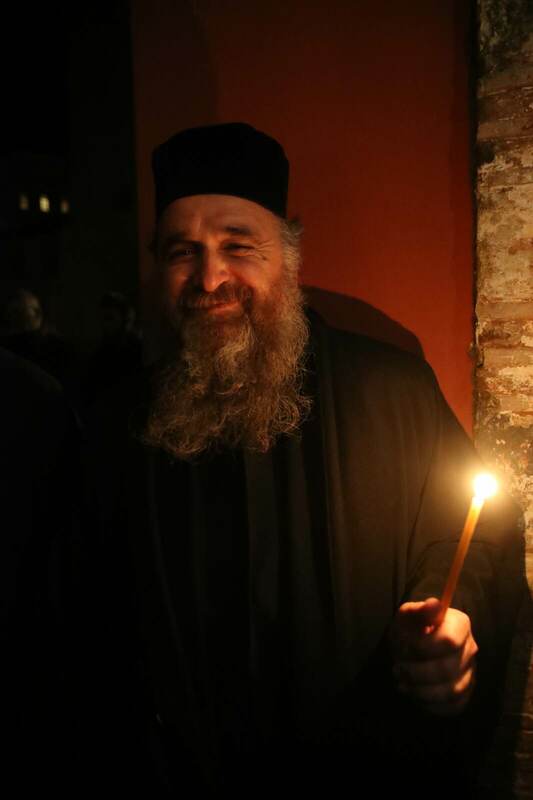 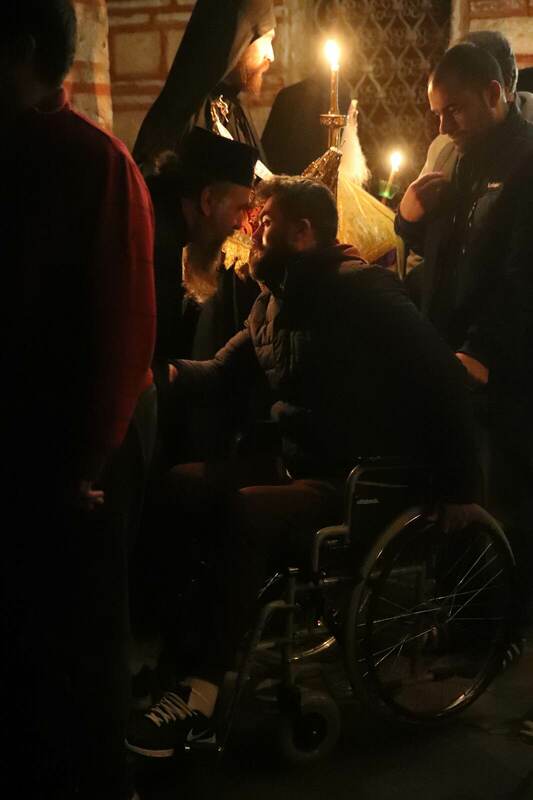 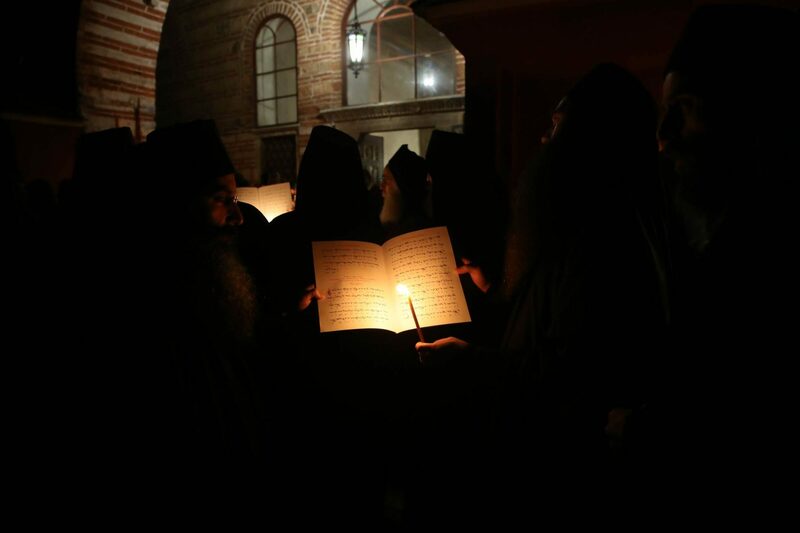 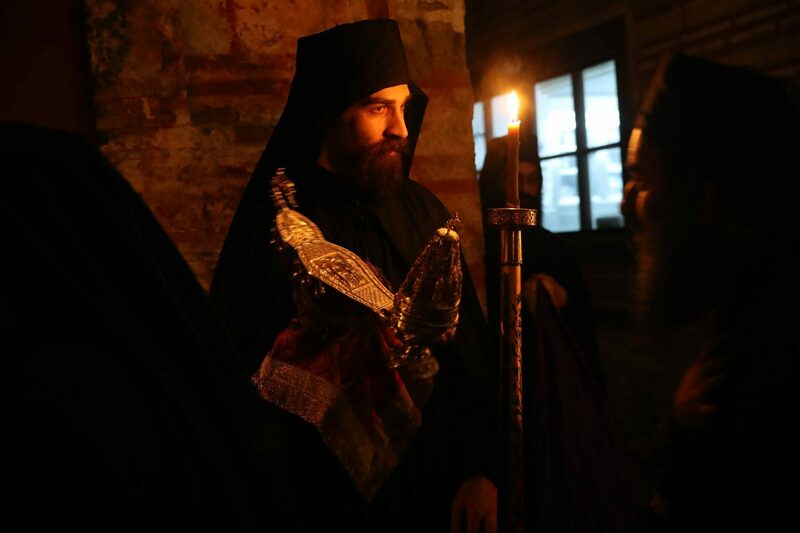 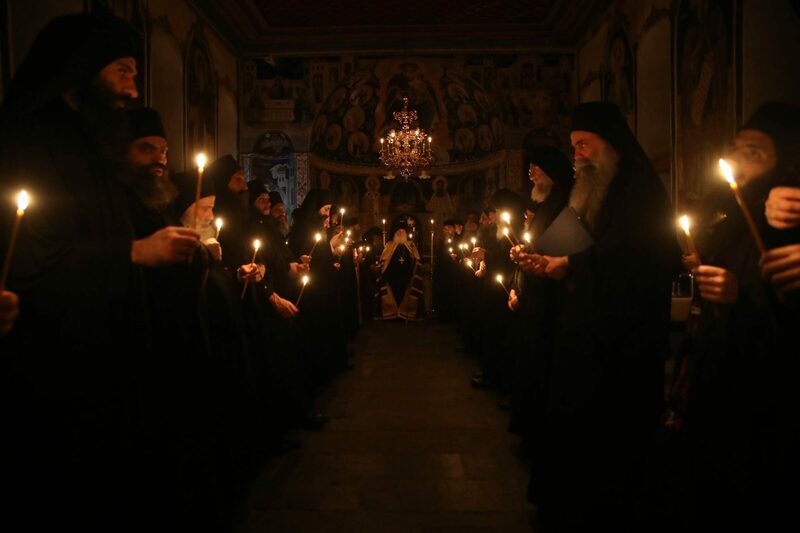 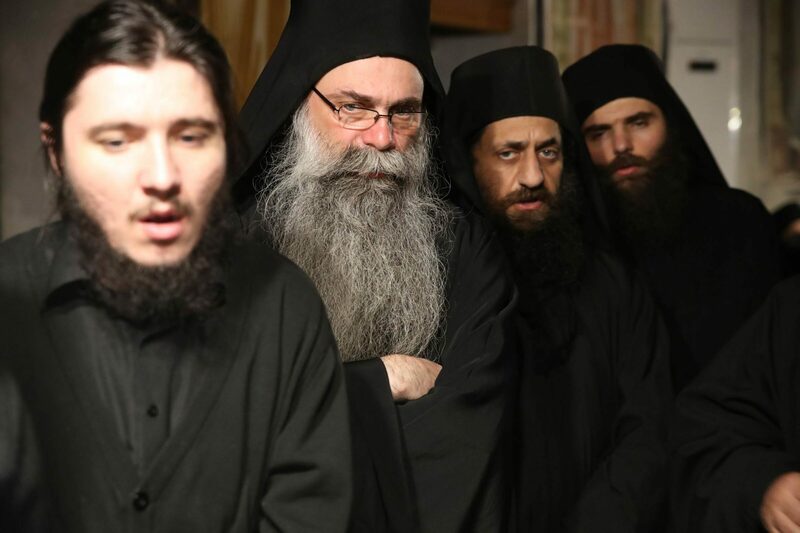 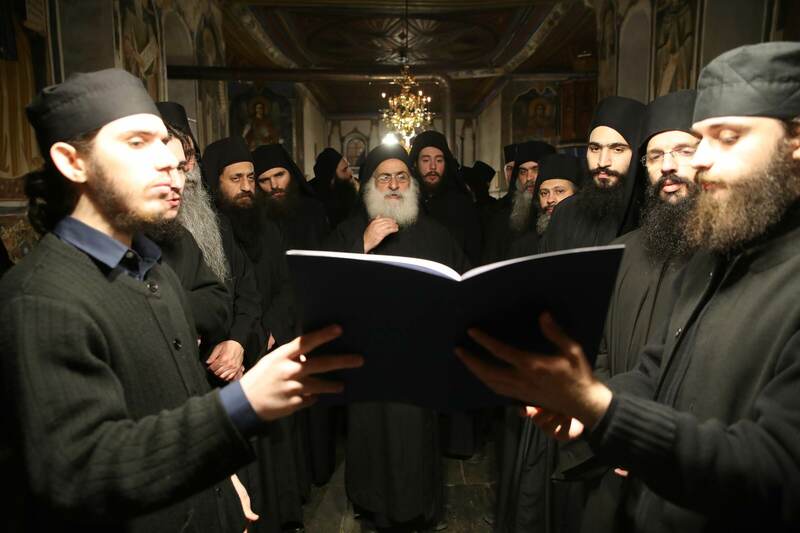 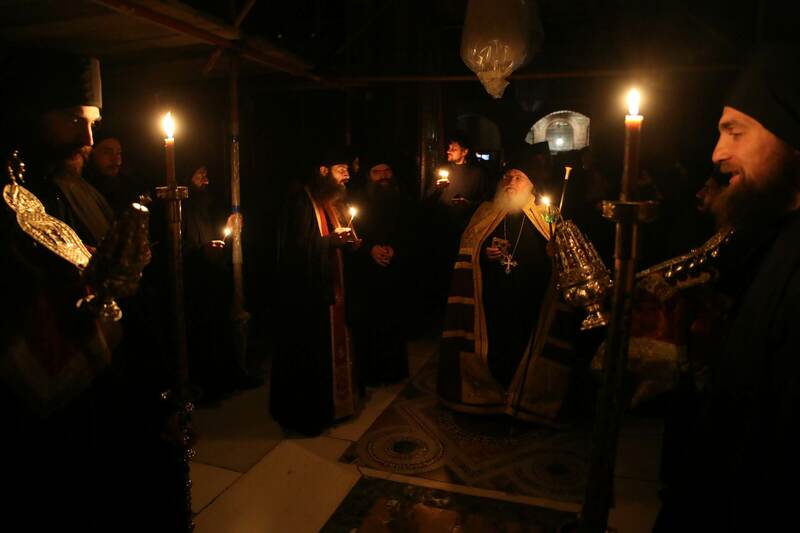 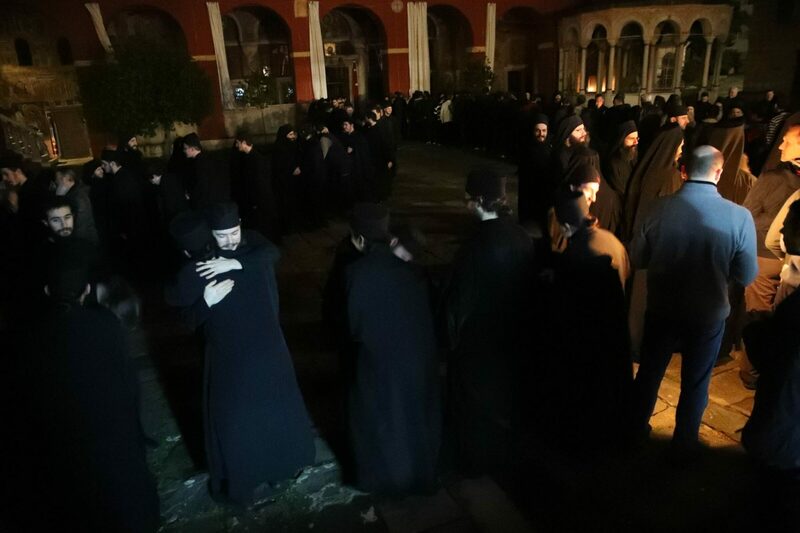 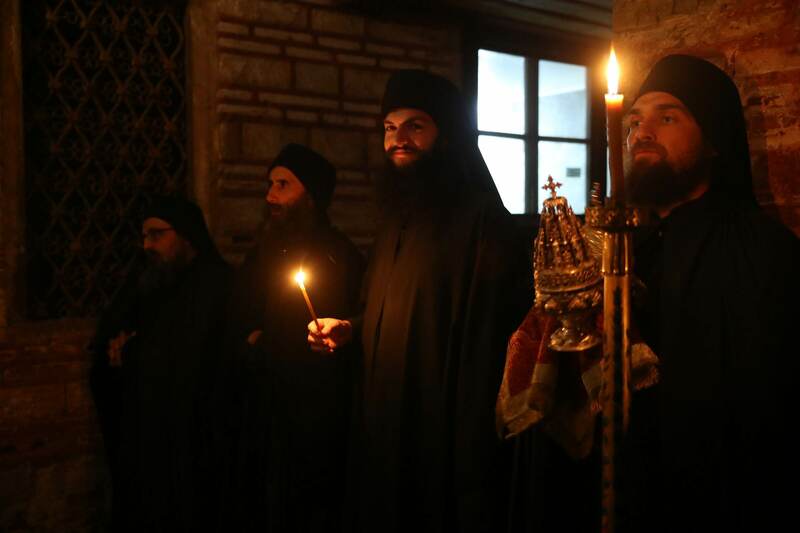 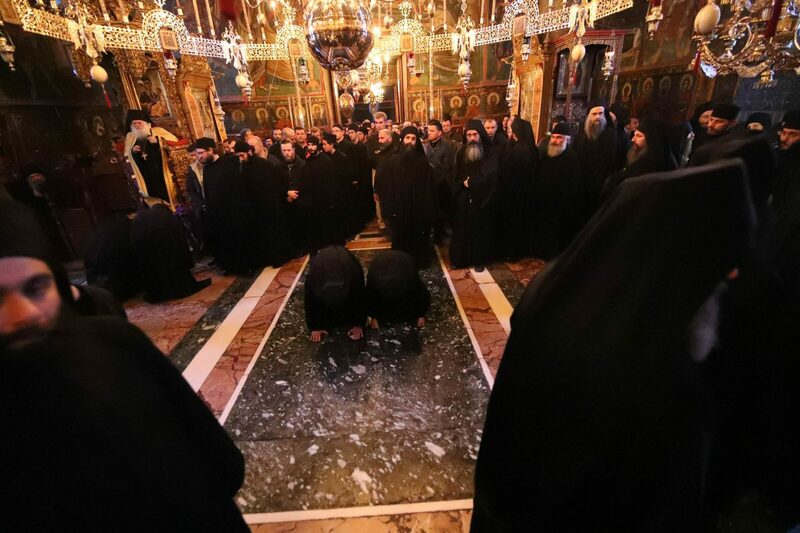 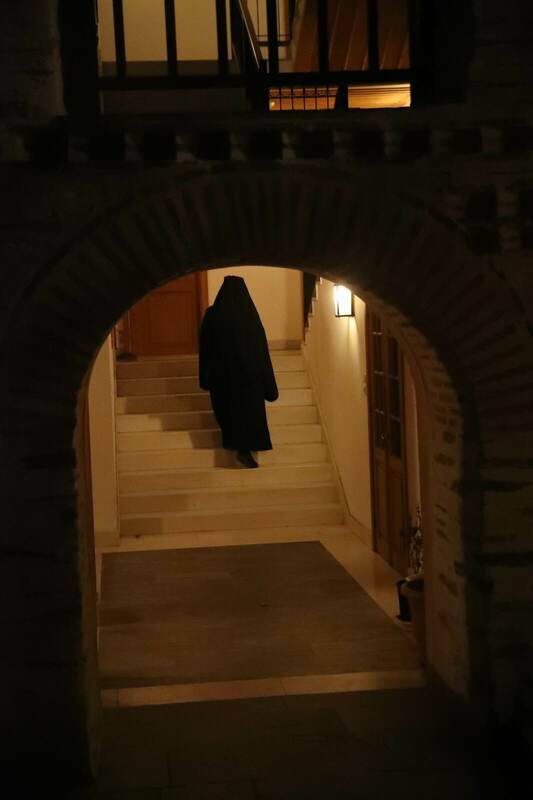 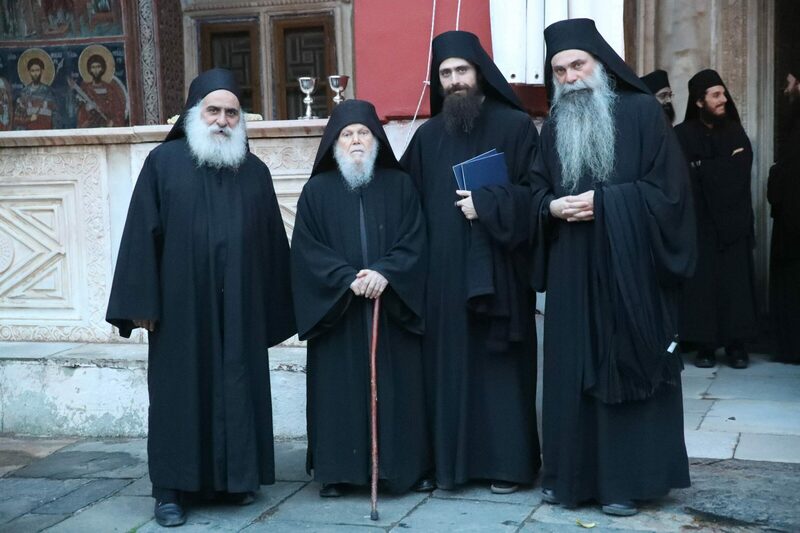 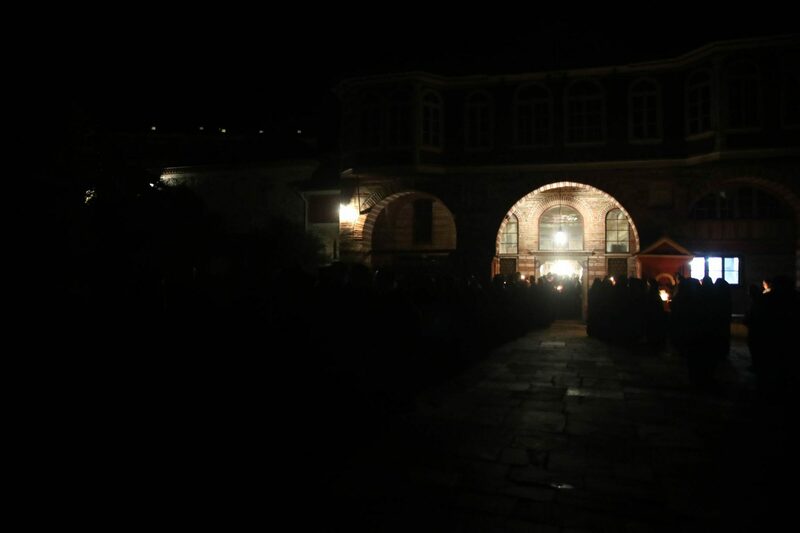 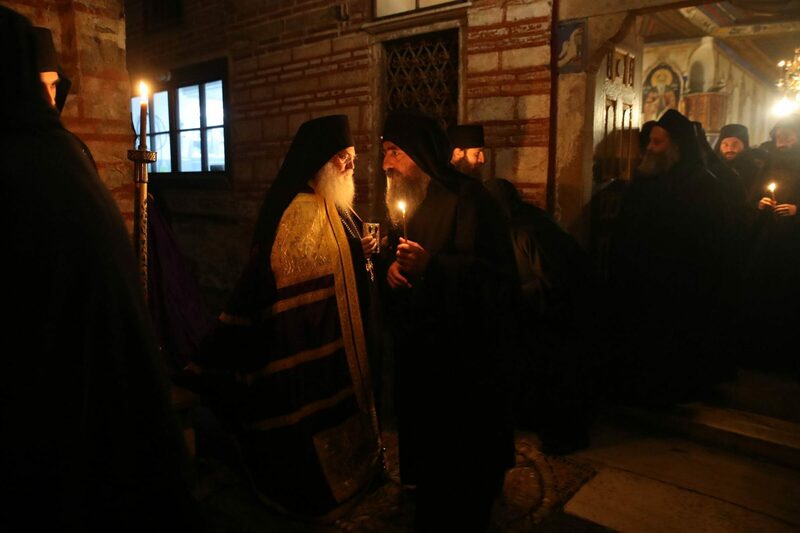 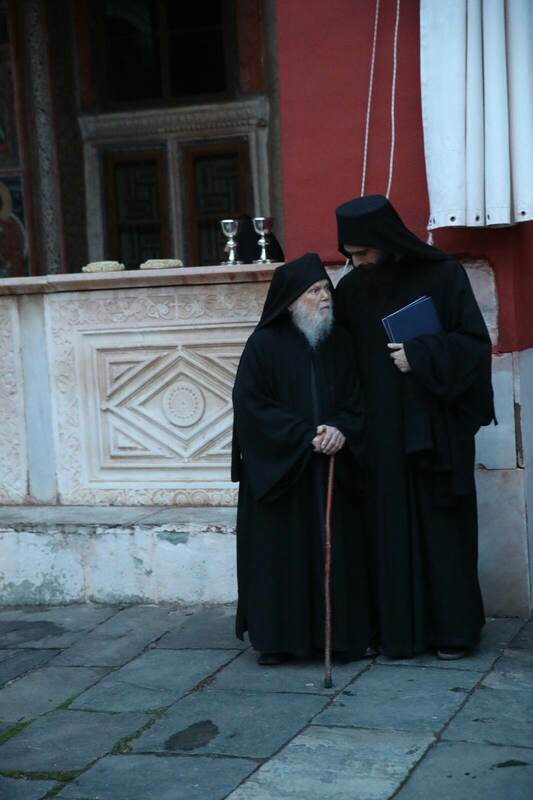 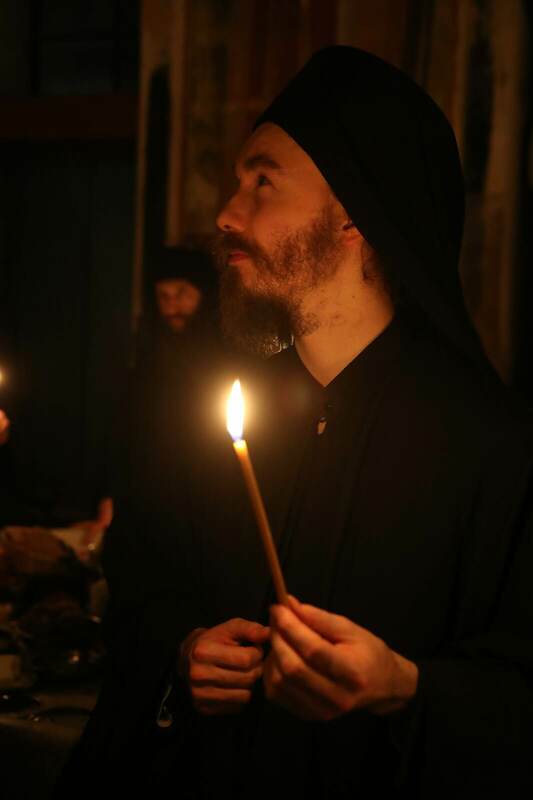 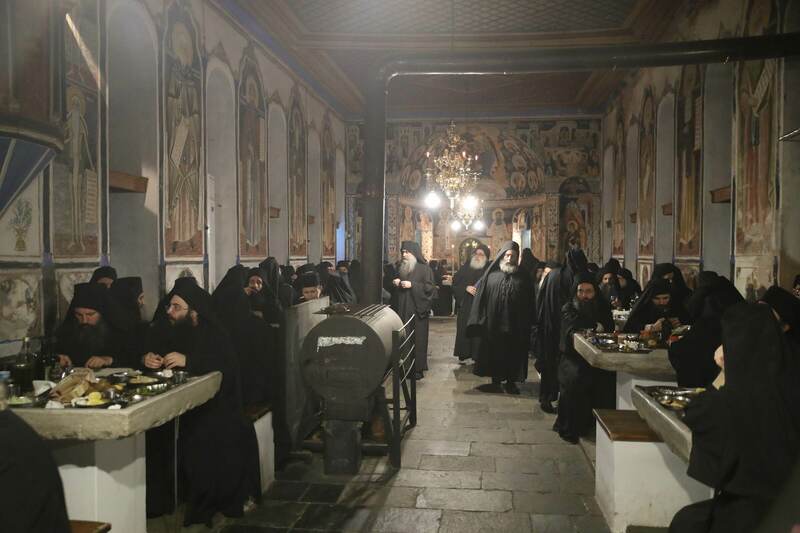 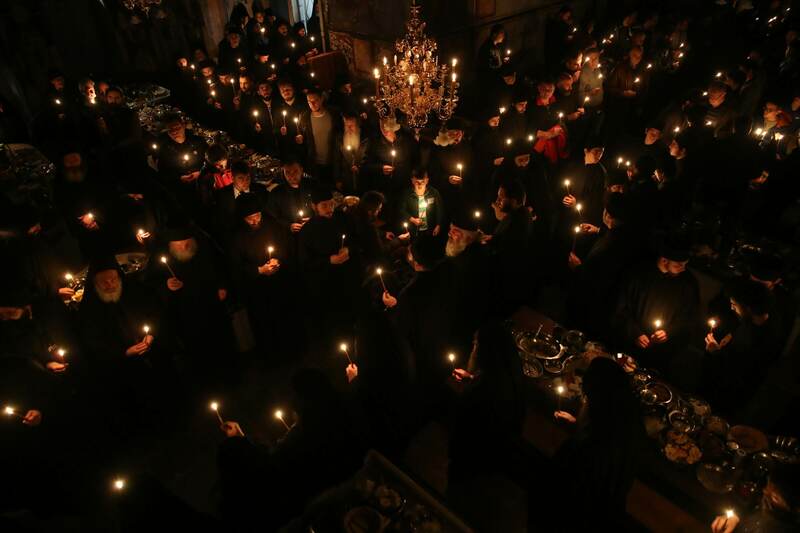 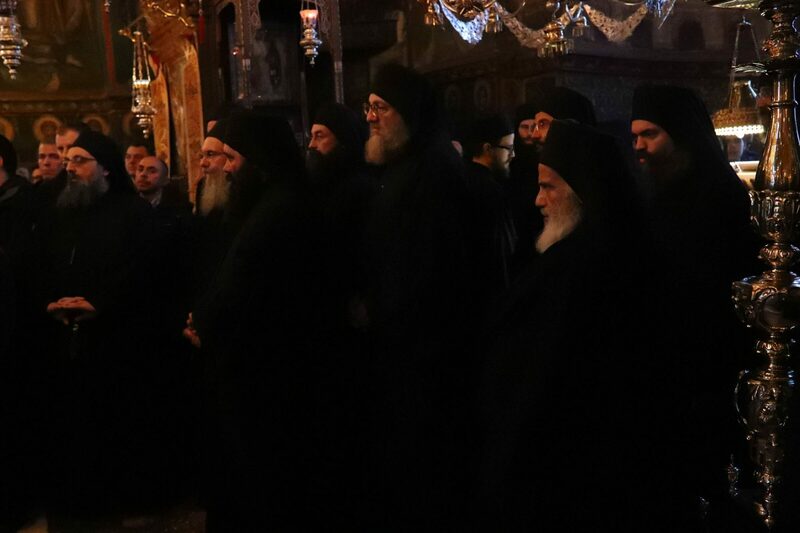 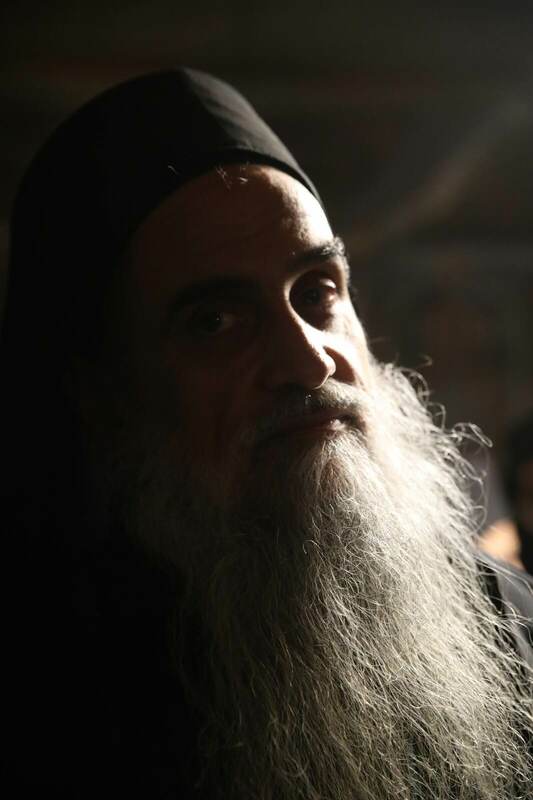 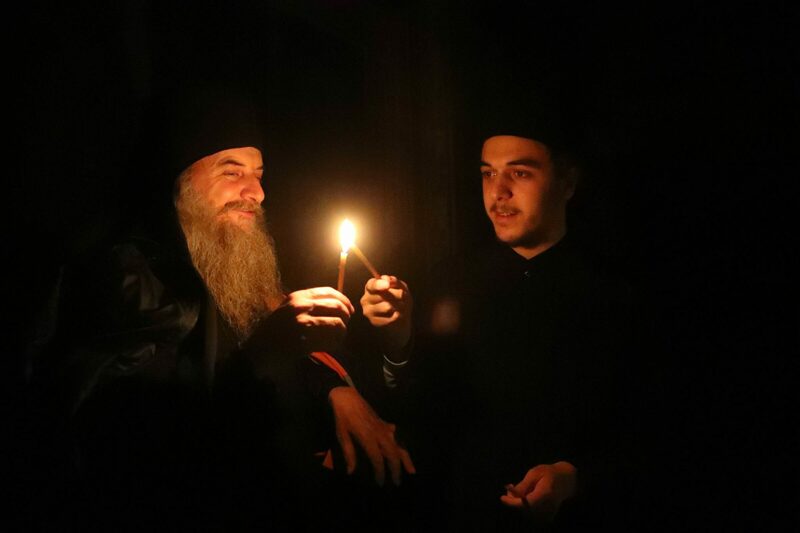 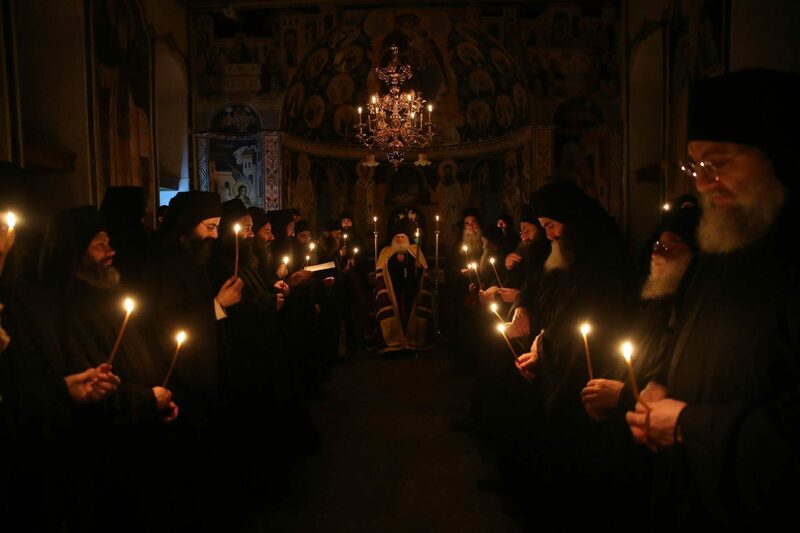 In the following photos you will see candid shots from the Vespers of Forgiveness, a very impressive service held at the beginning of the Great Lent at which everyone as for forgiveness from all the others. 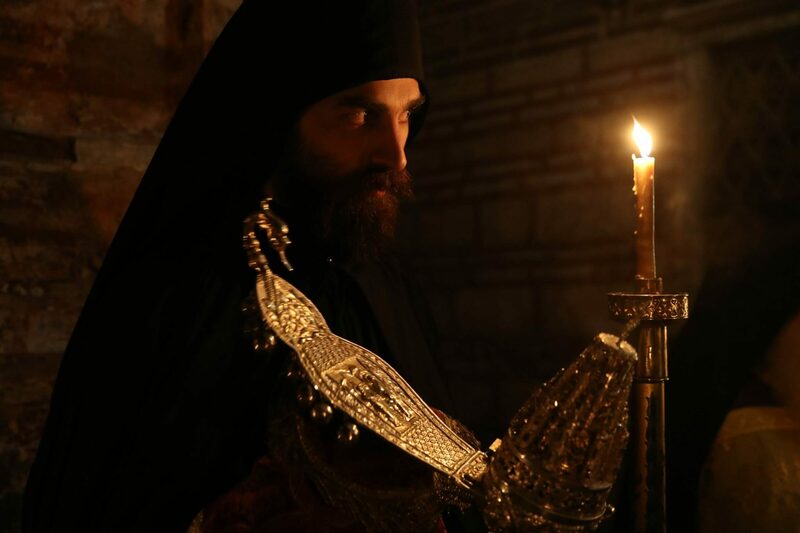 Why is the truth revealed only to some? 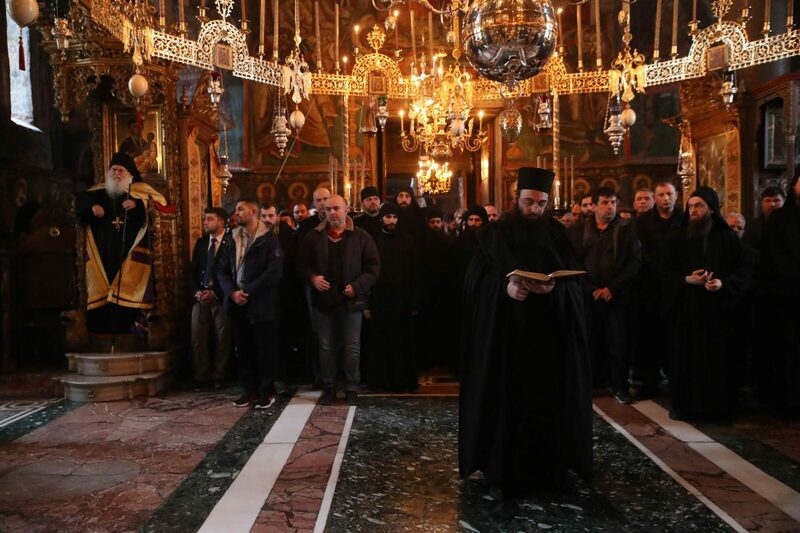 World War III: why and when?